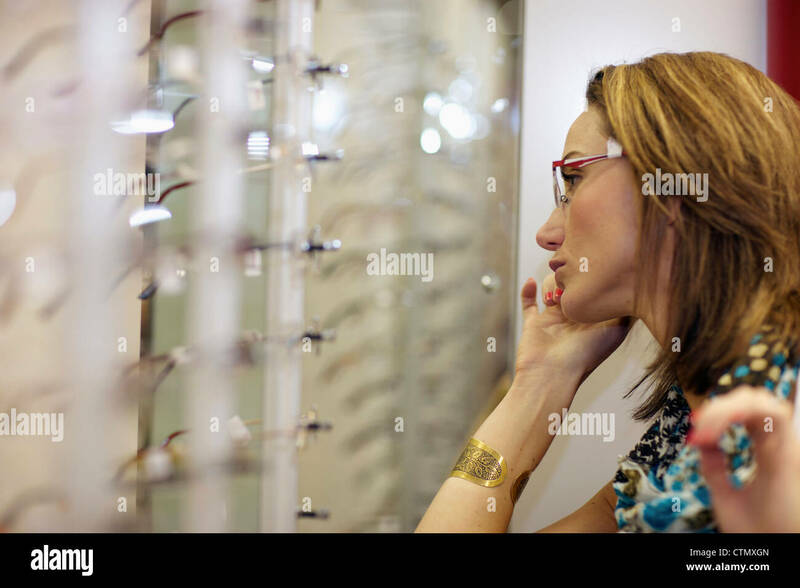 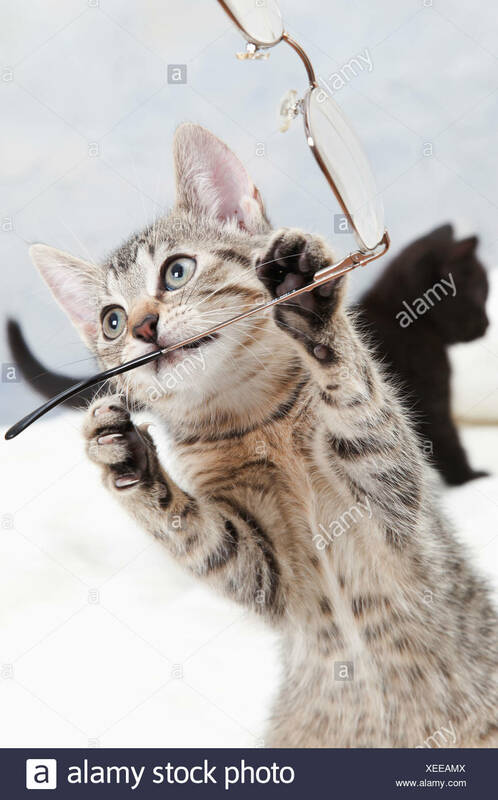 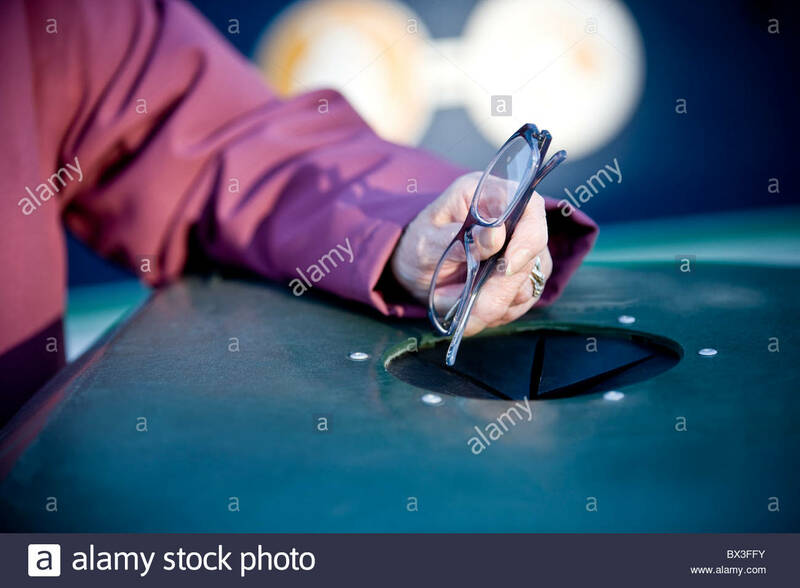 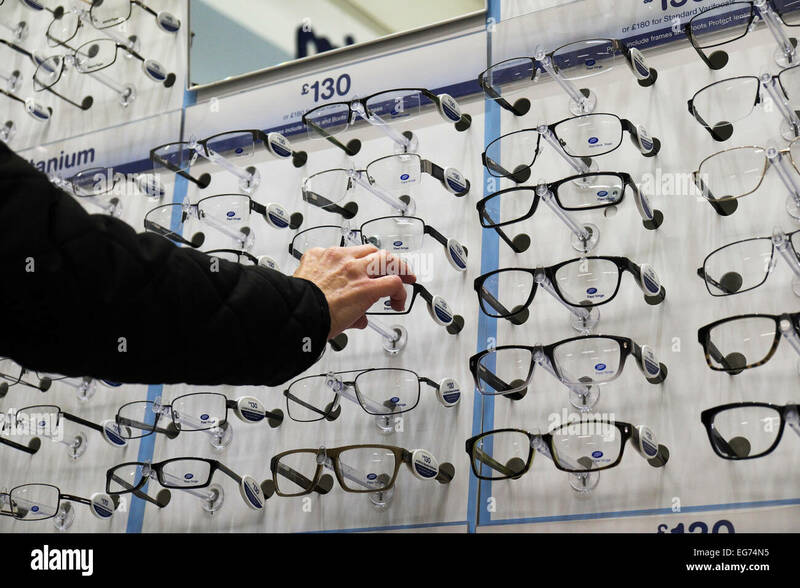 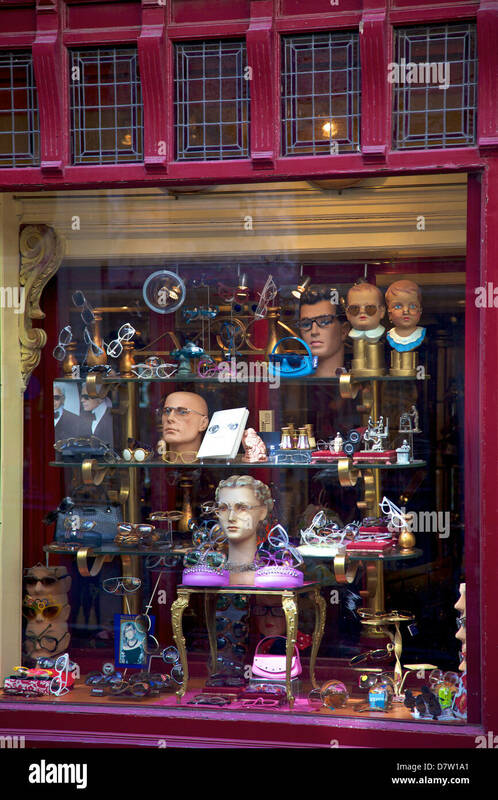 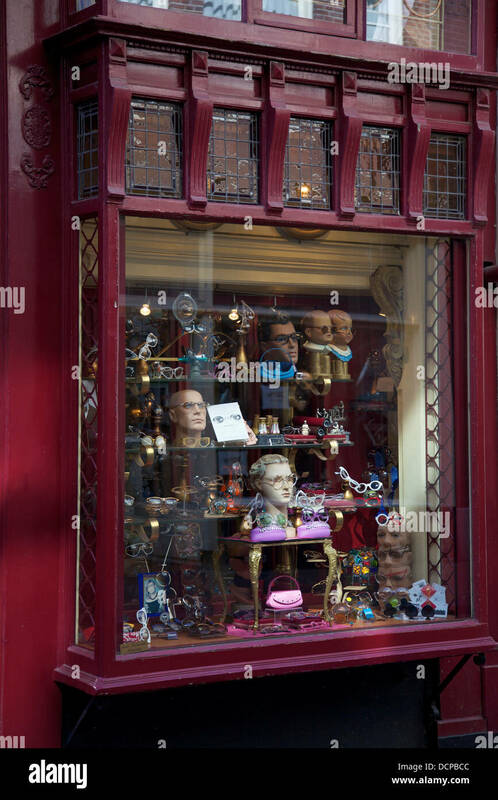 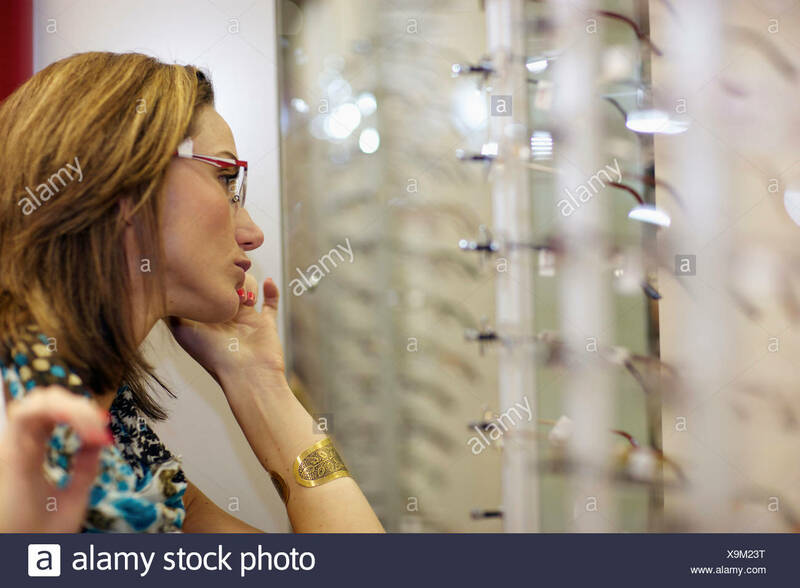 A customer choosing frames for new spectacles in a Boots opticians. 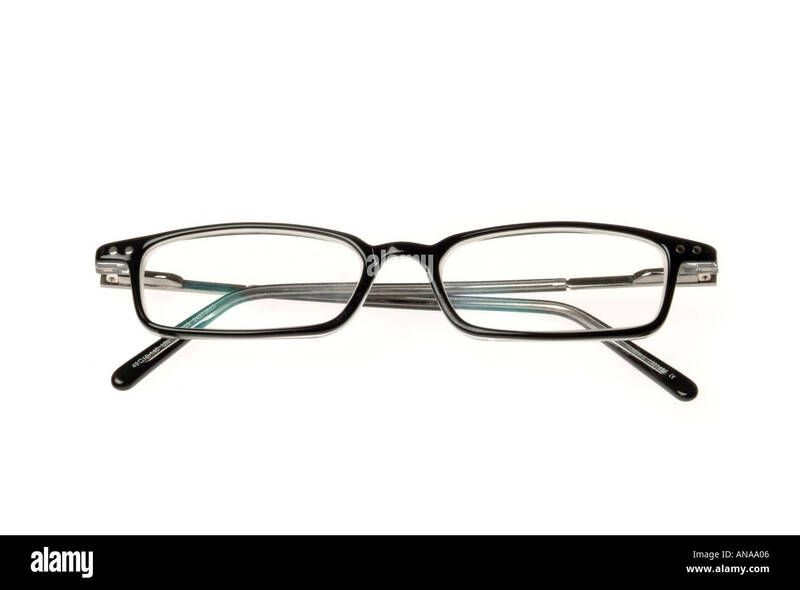 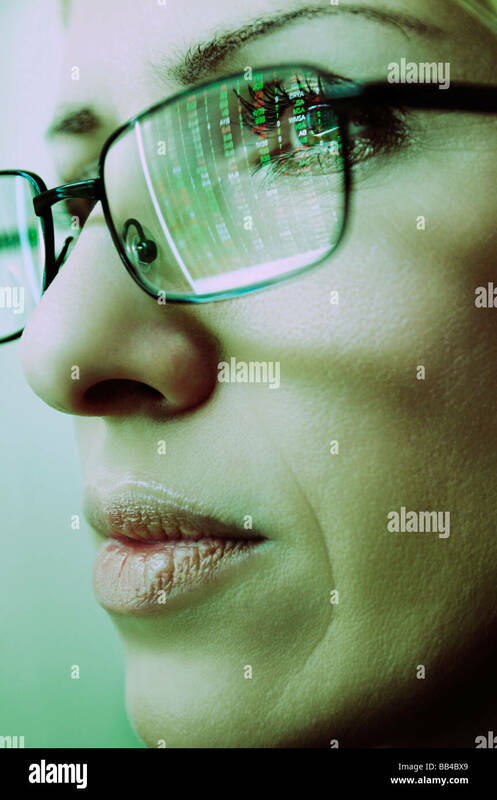 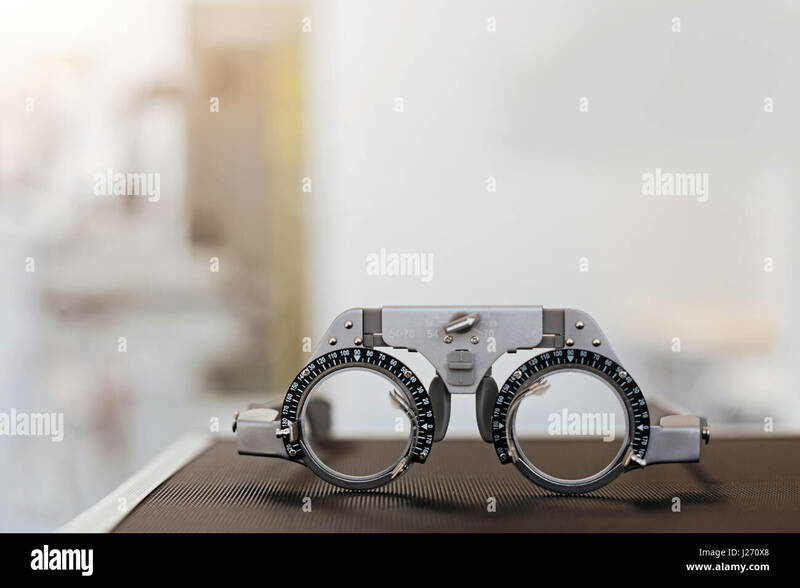 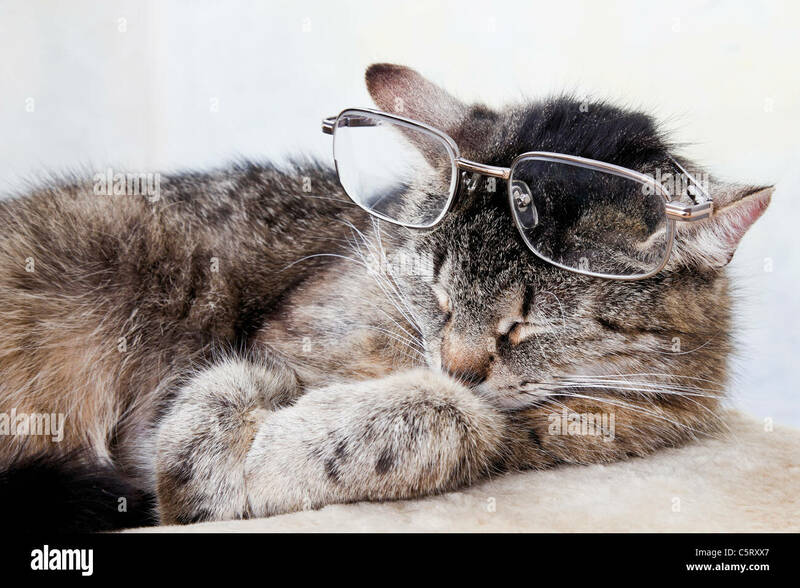 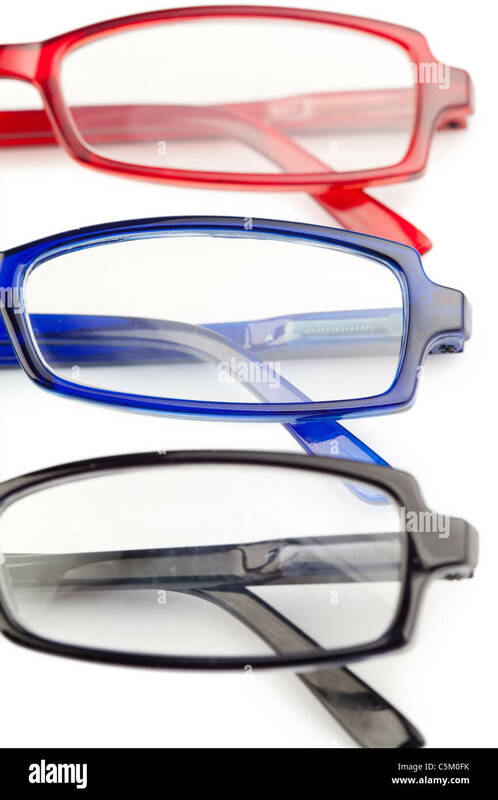 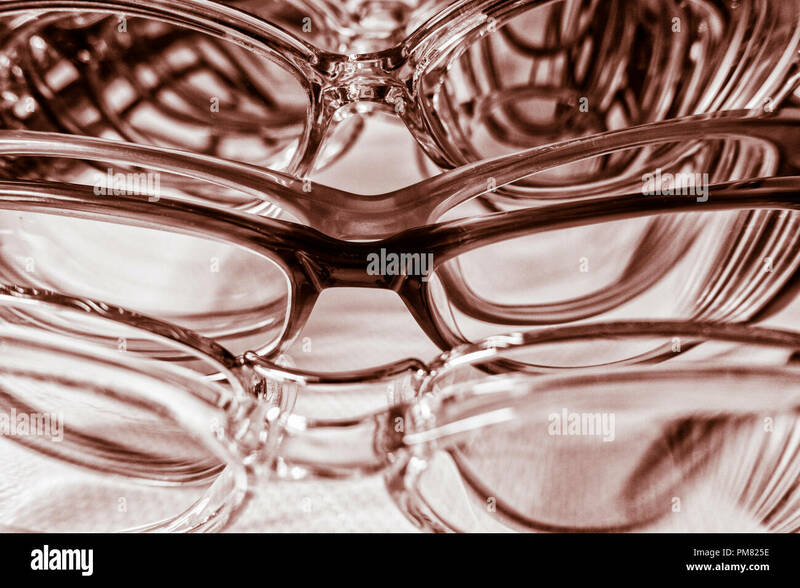 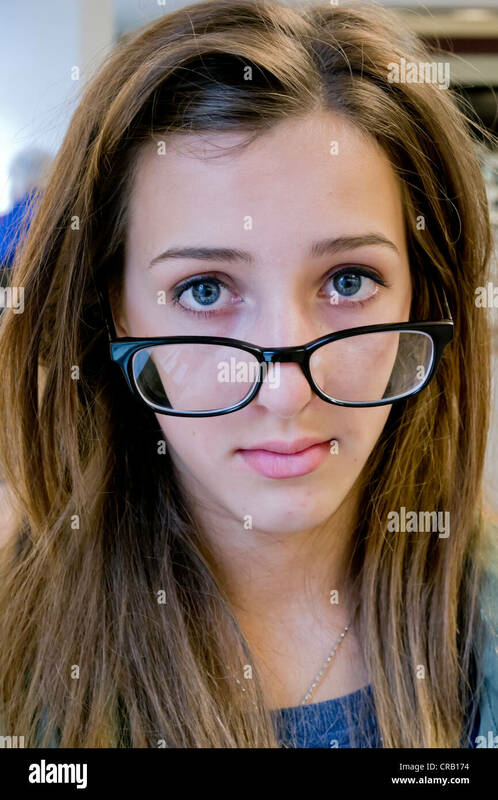 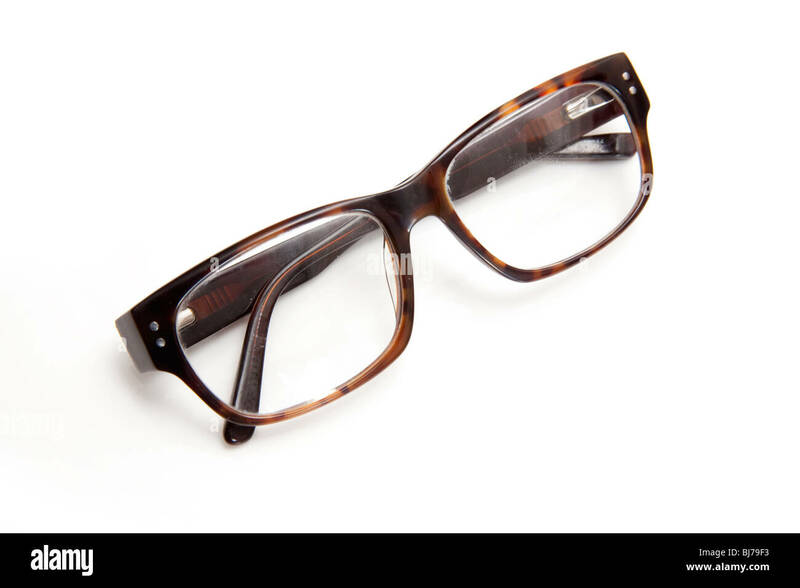 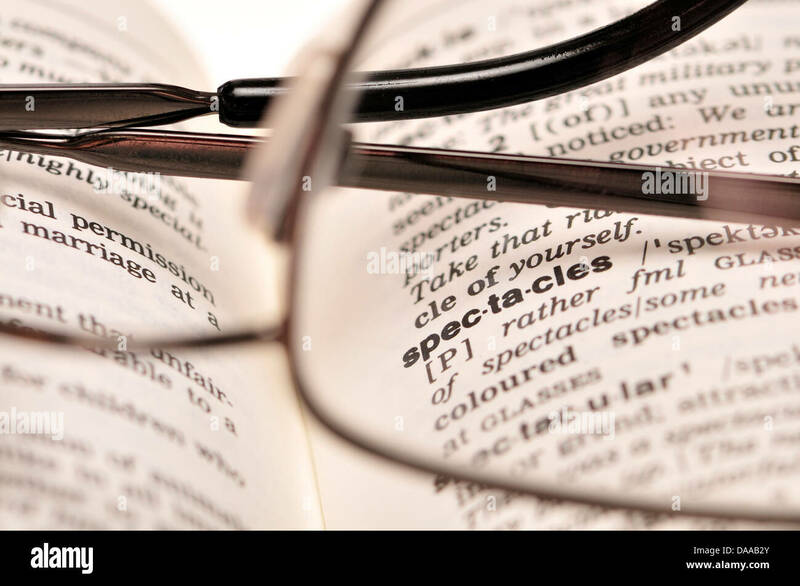 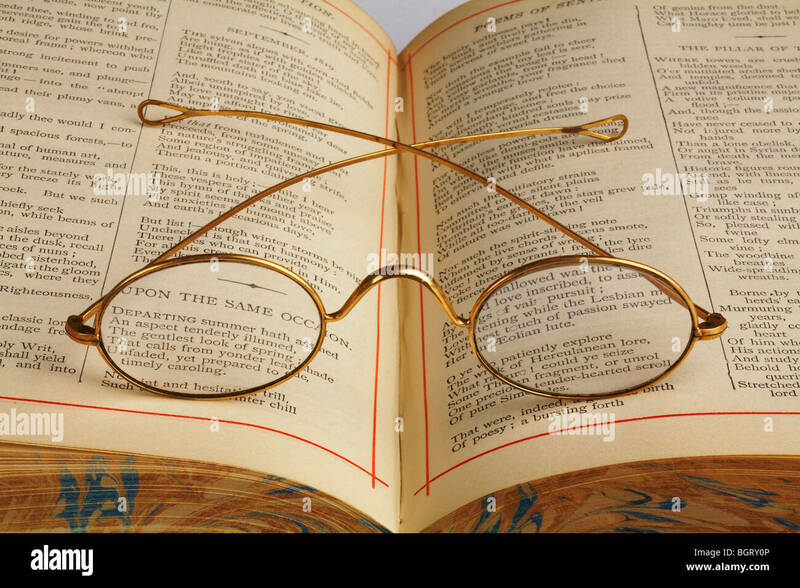 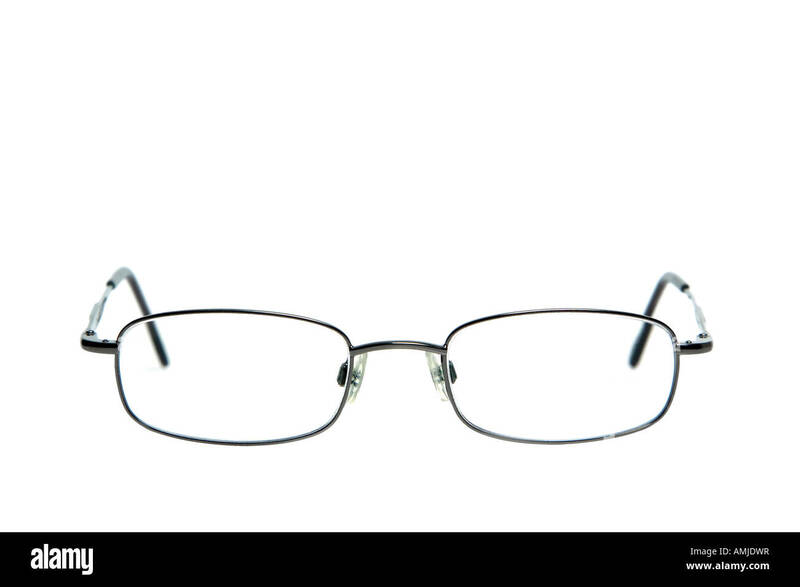 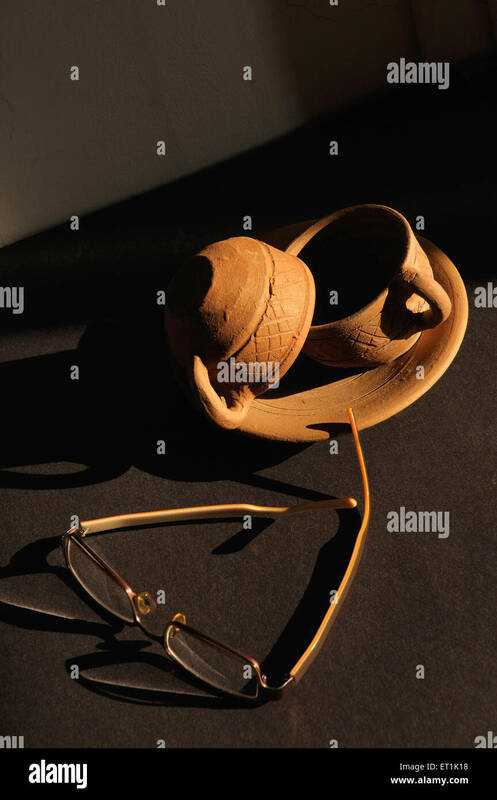 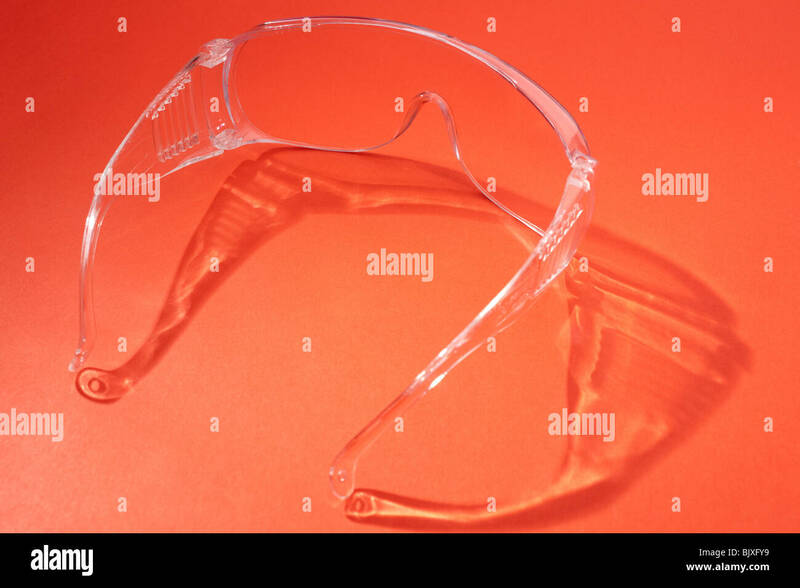 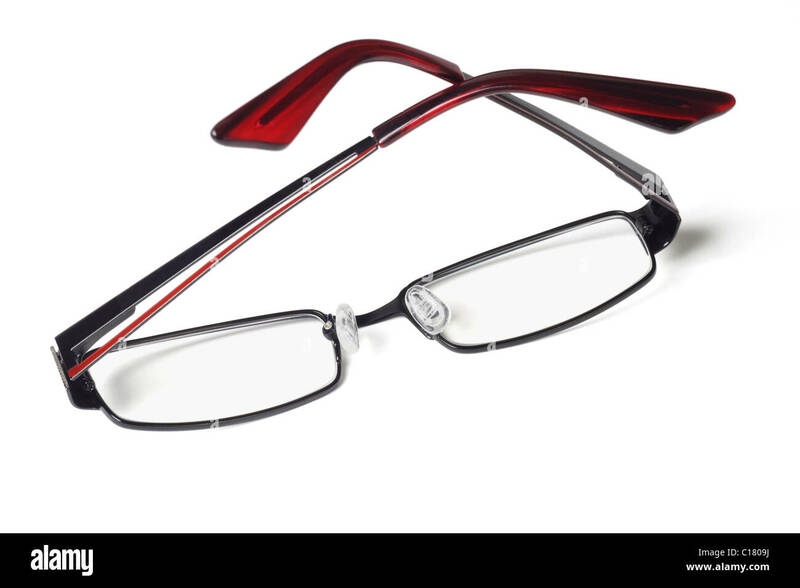 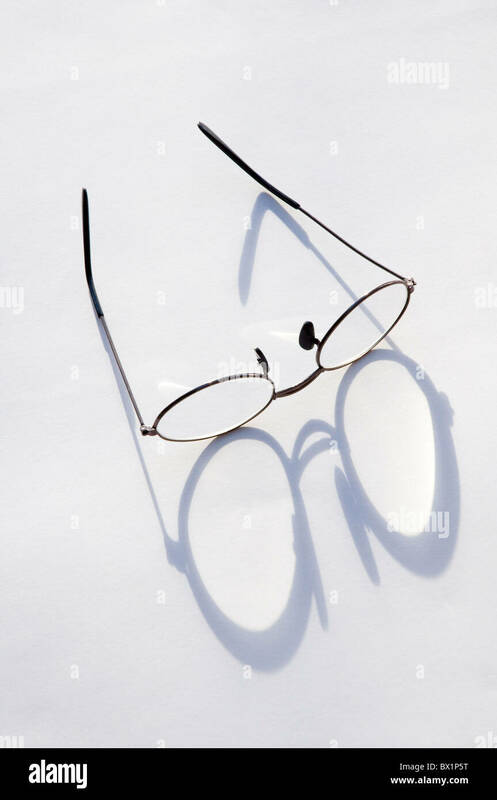 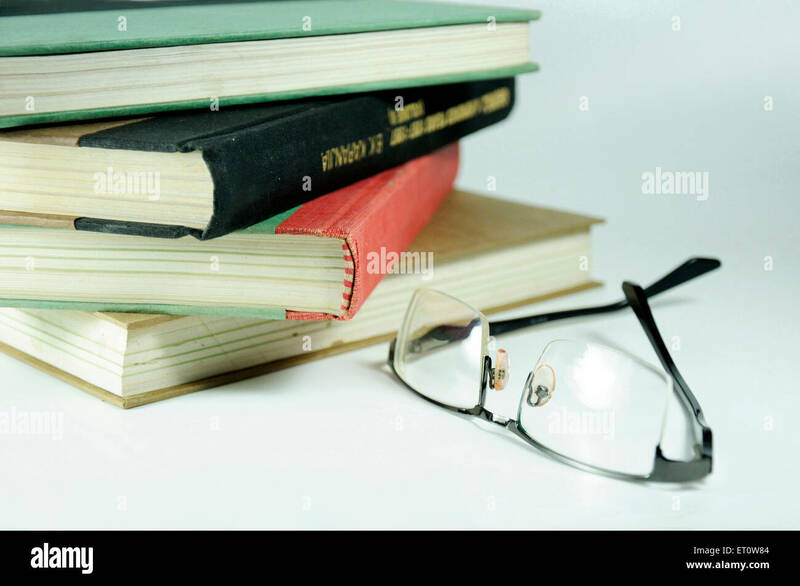 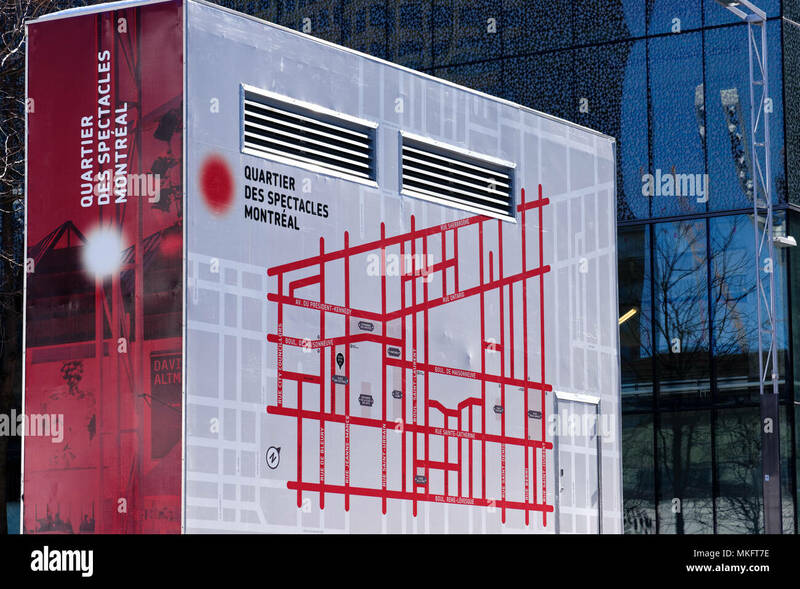 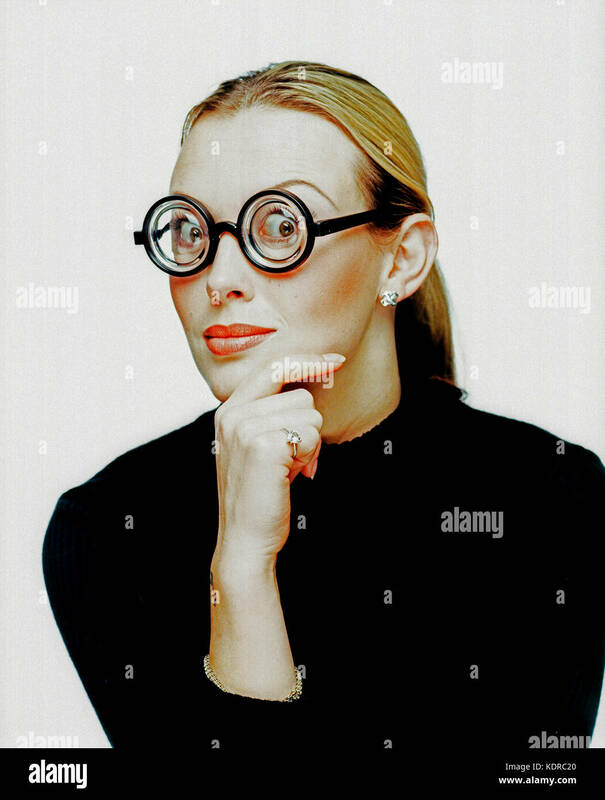 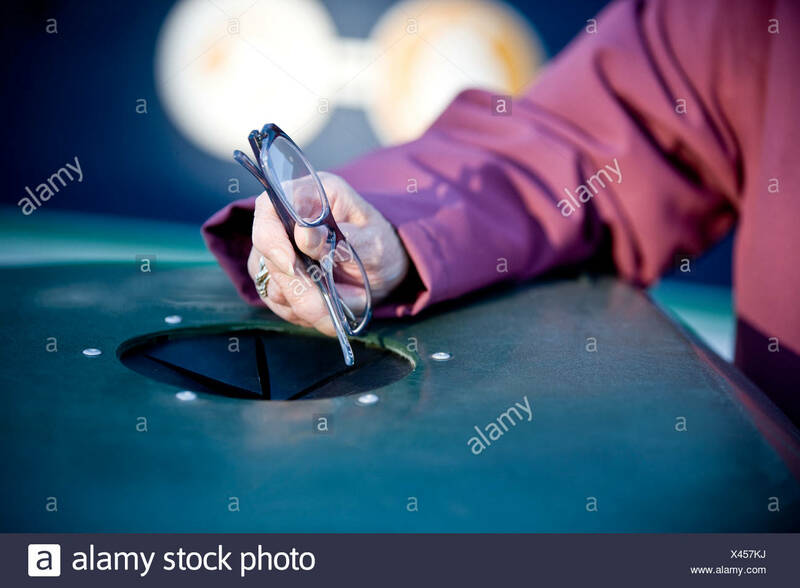 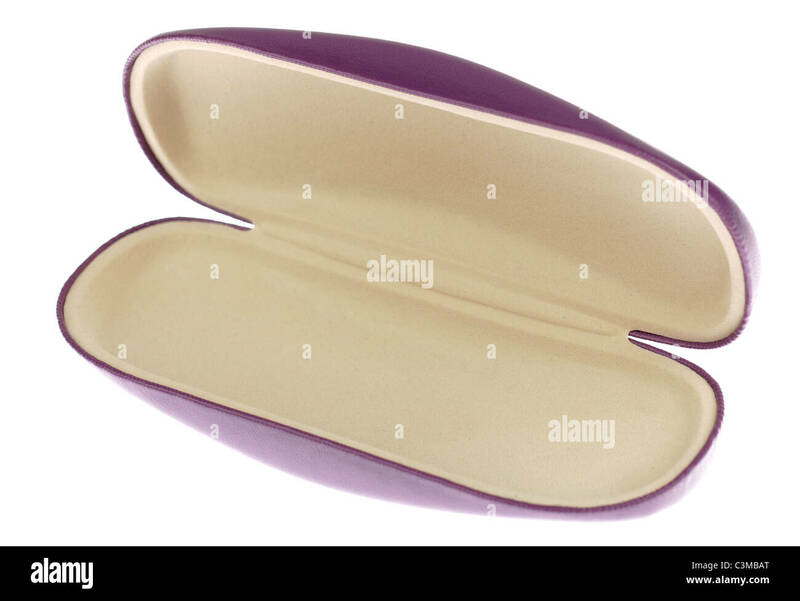 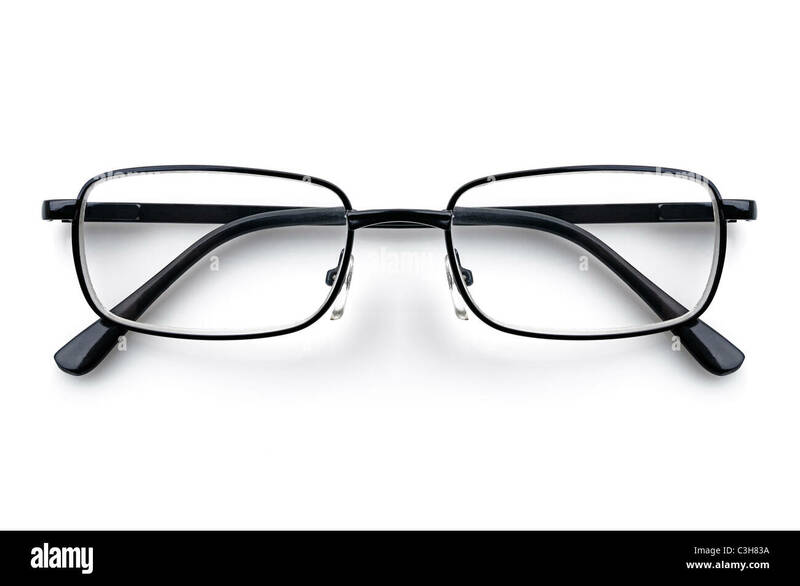 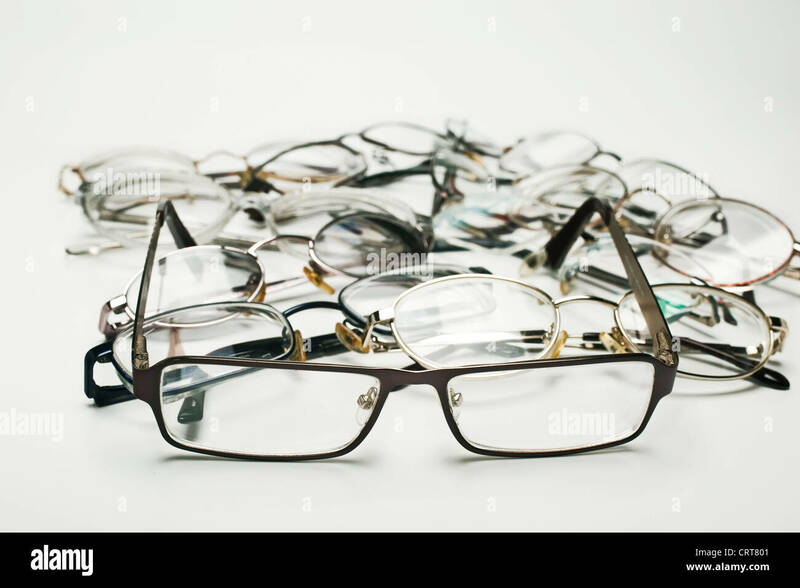 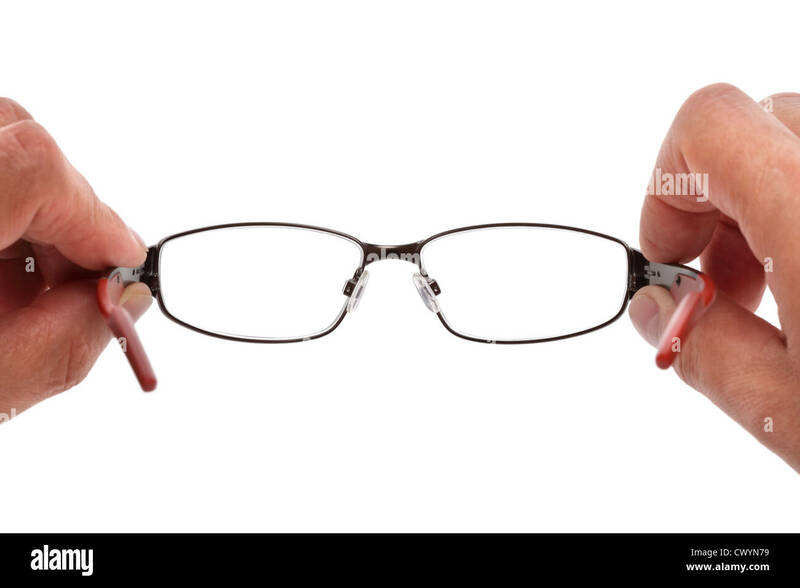 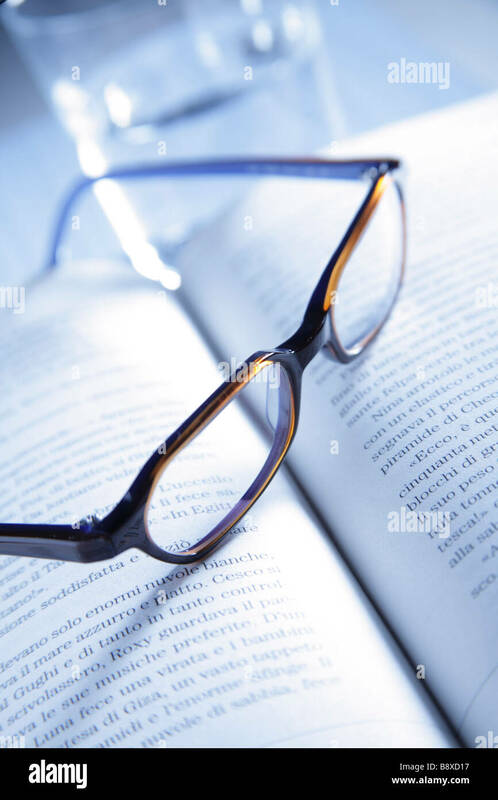 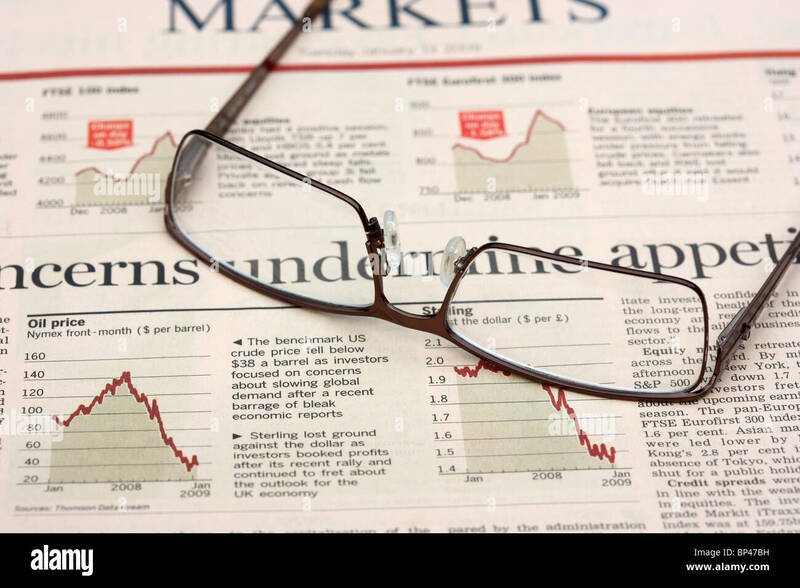 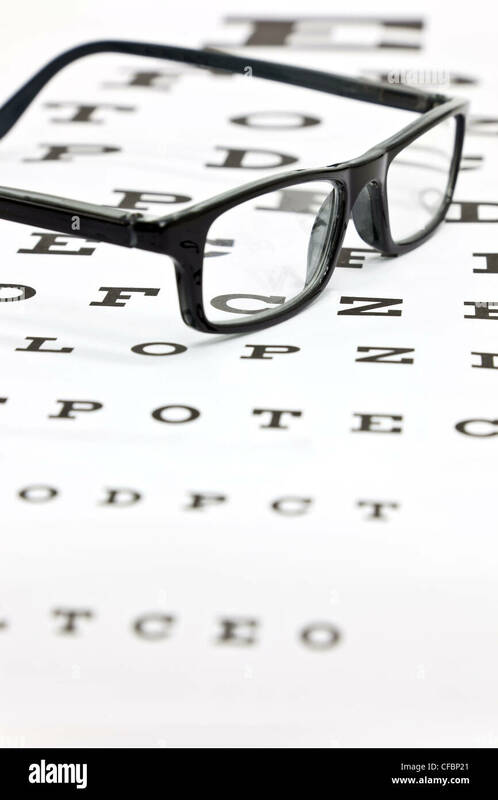 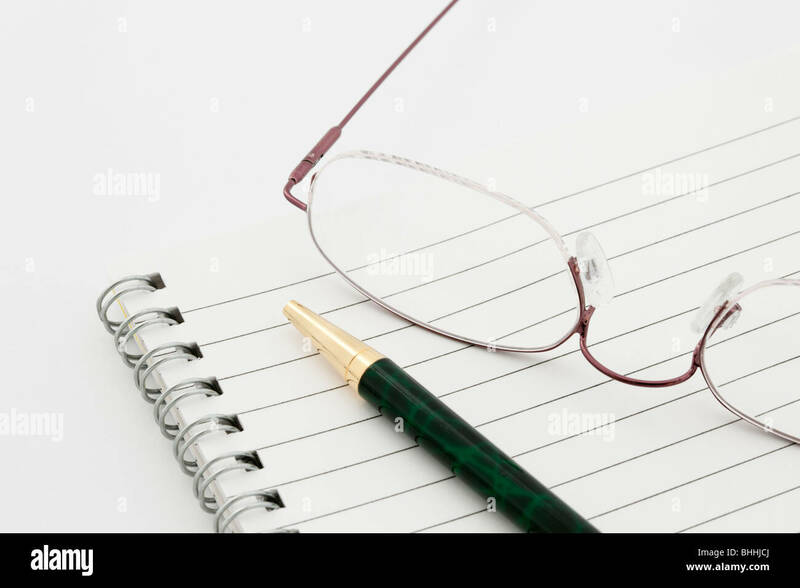 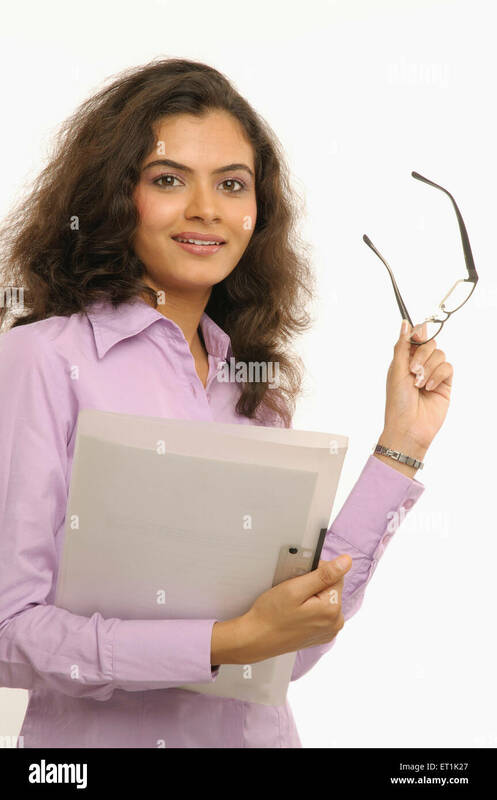 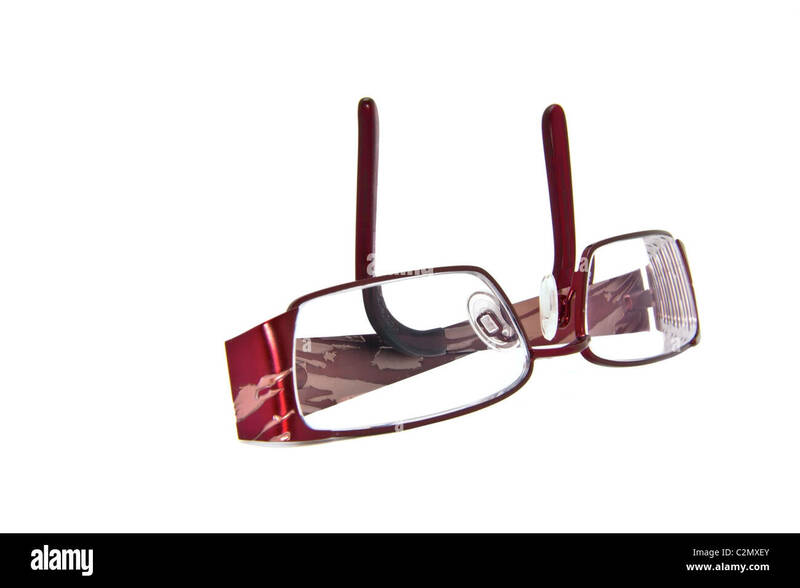 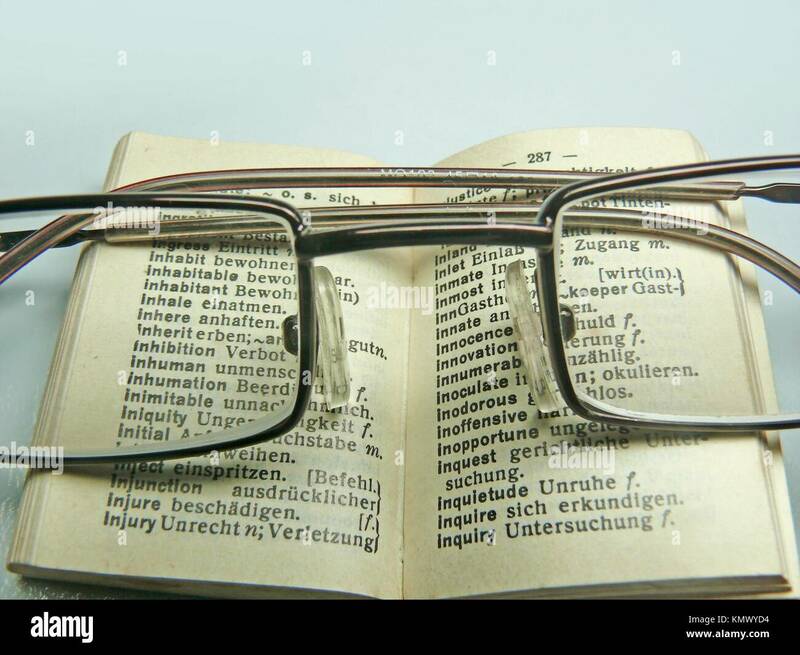 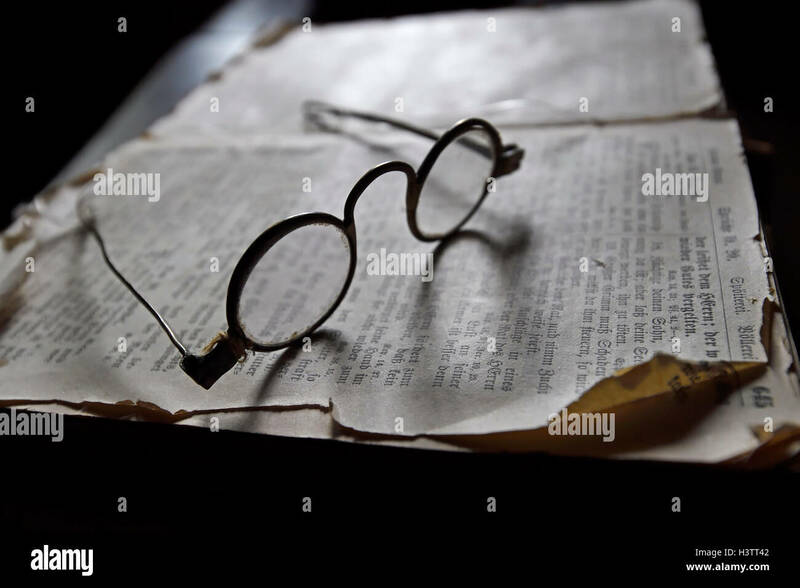 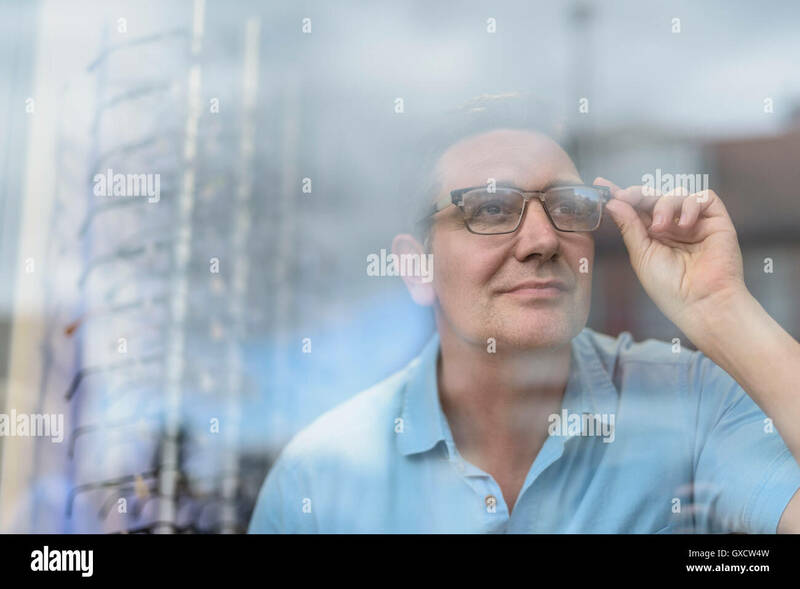 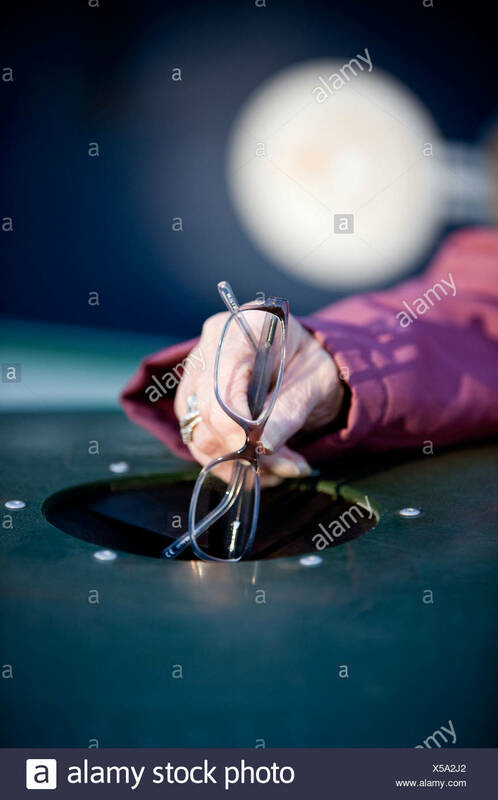 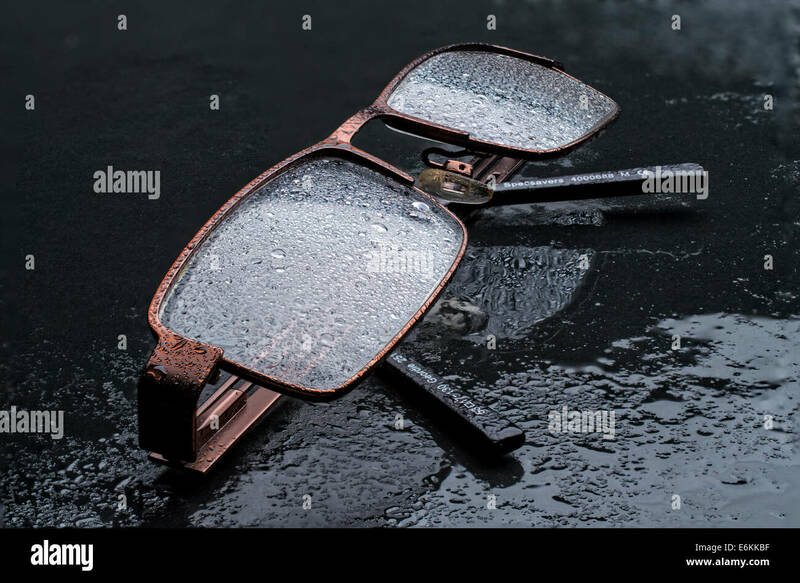 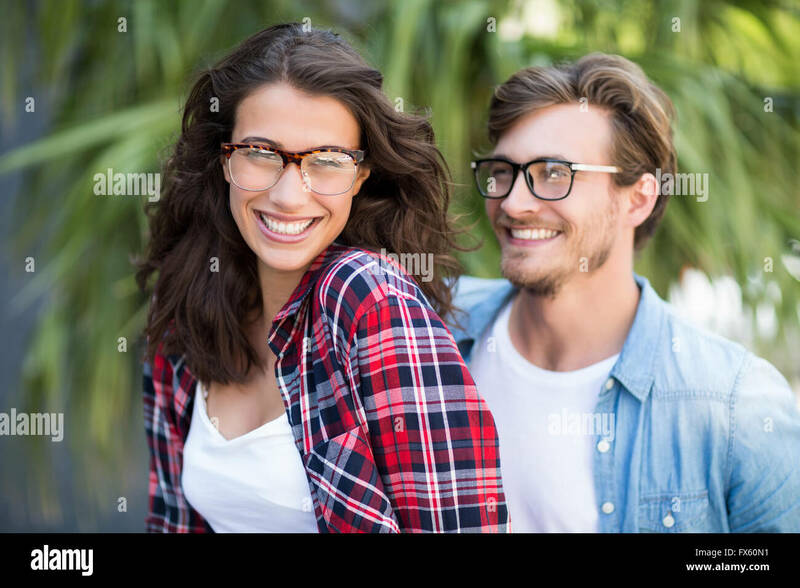 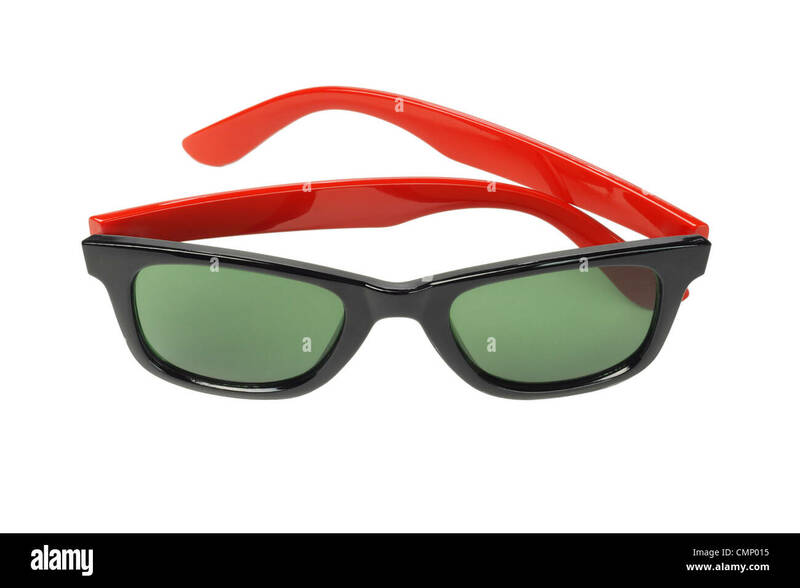 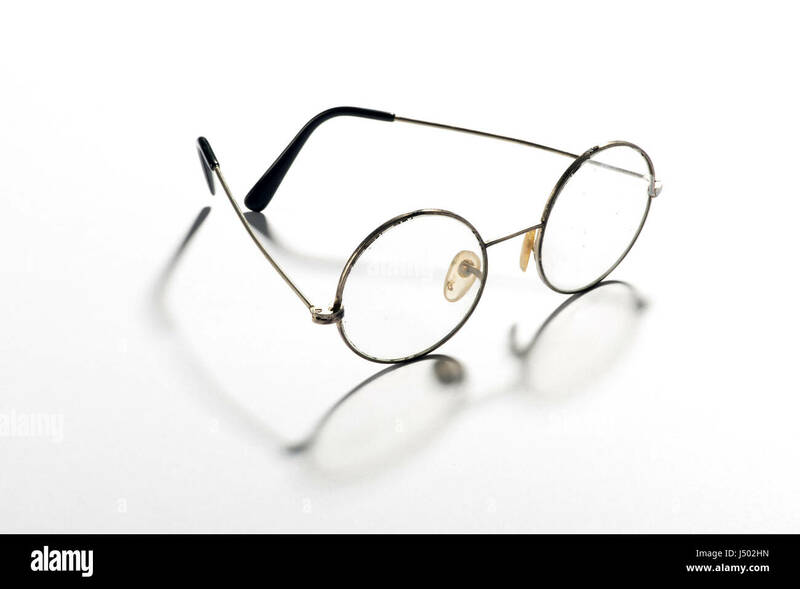 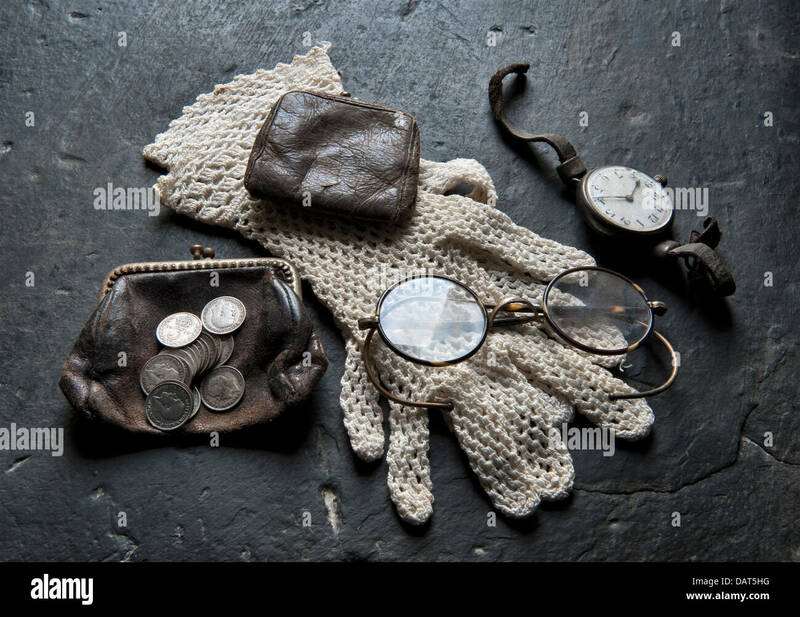 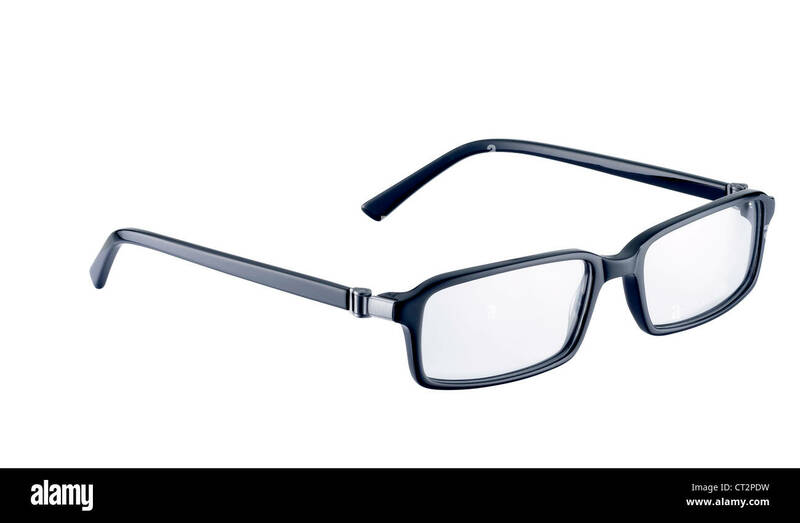 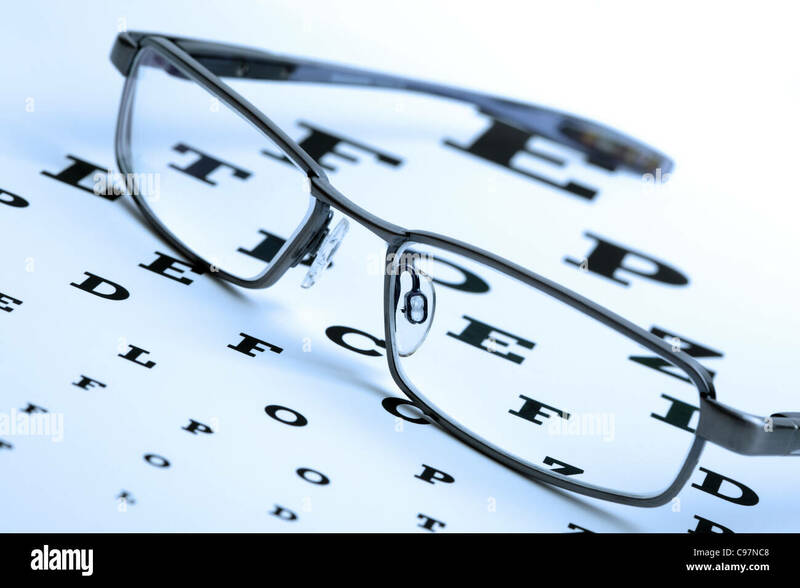 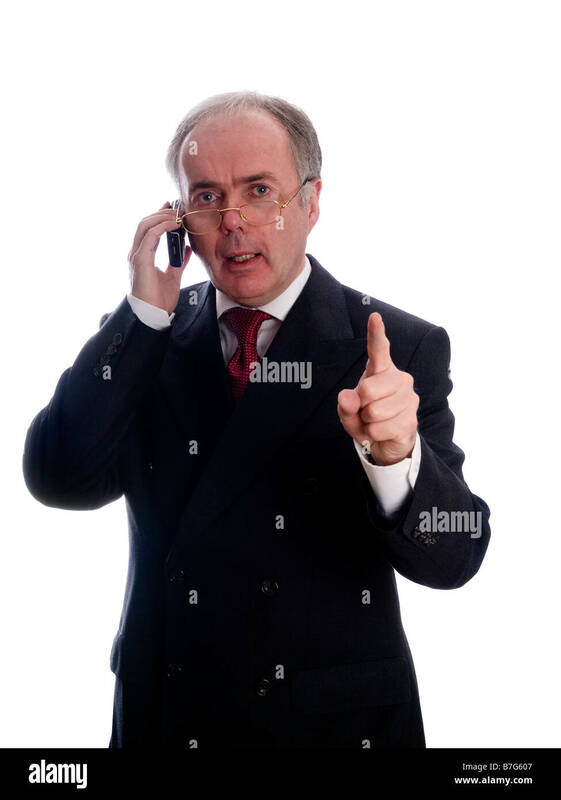 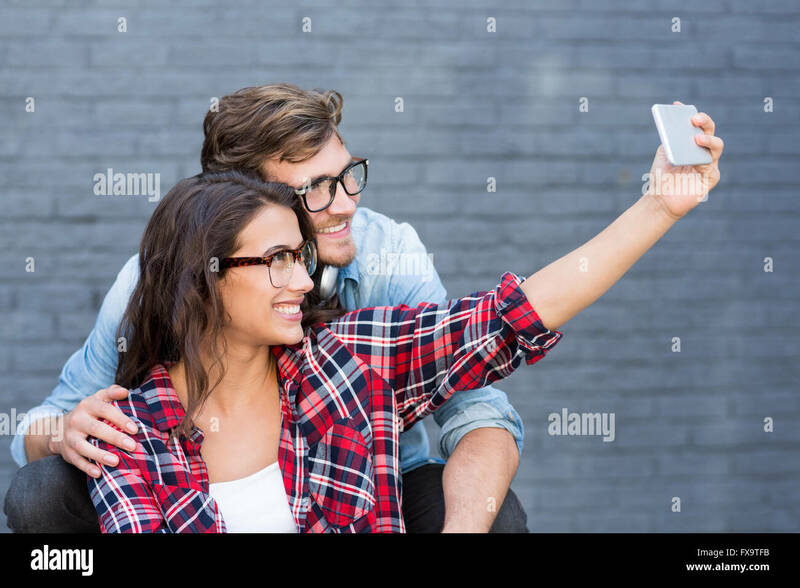 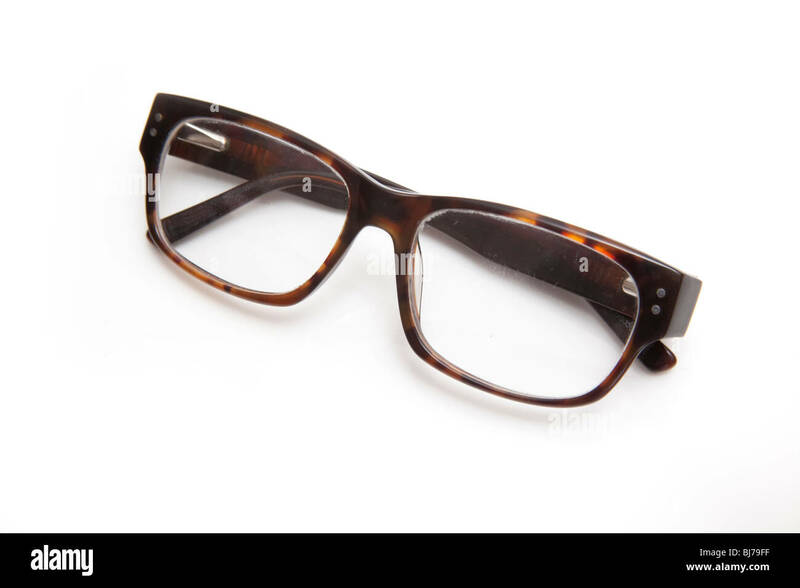 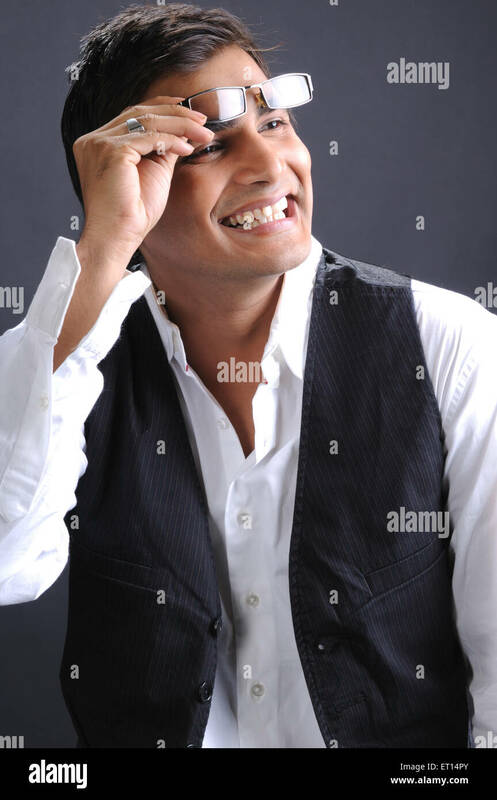 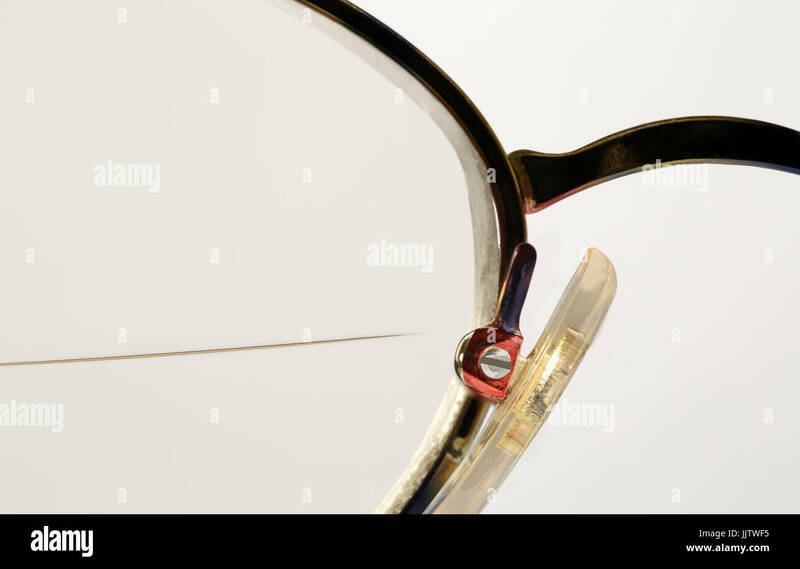 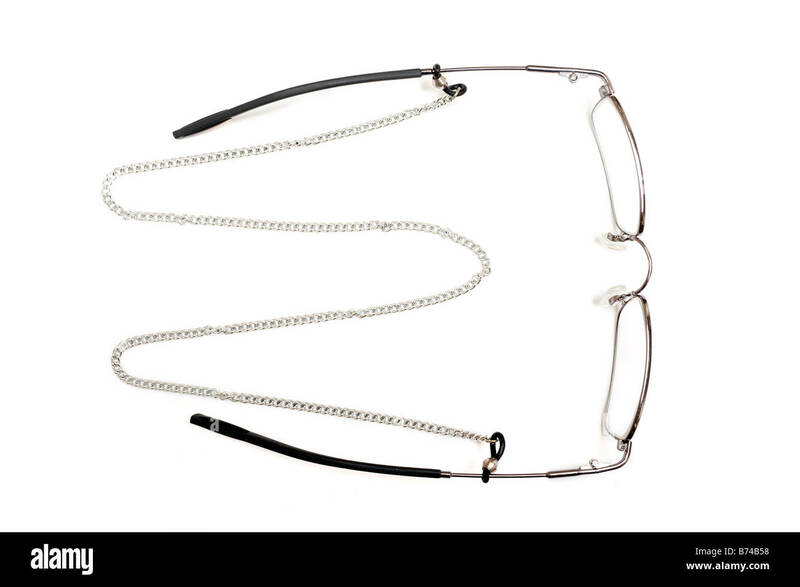 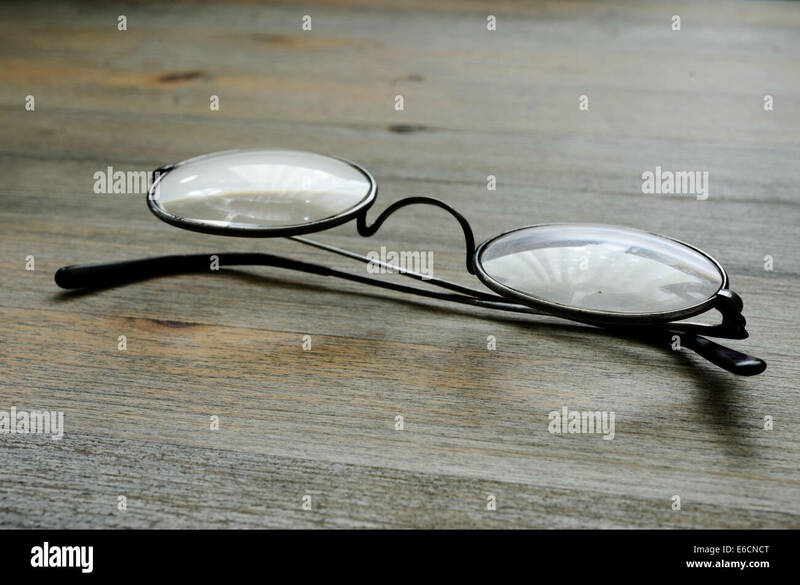 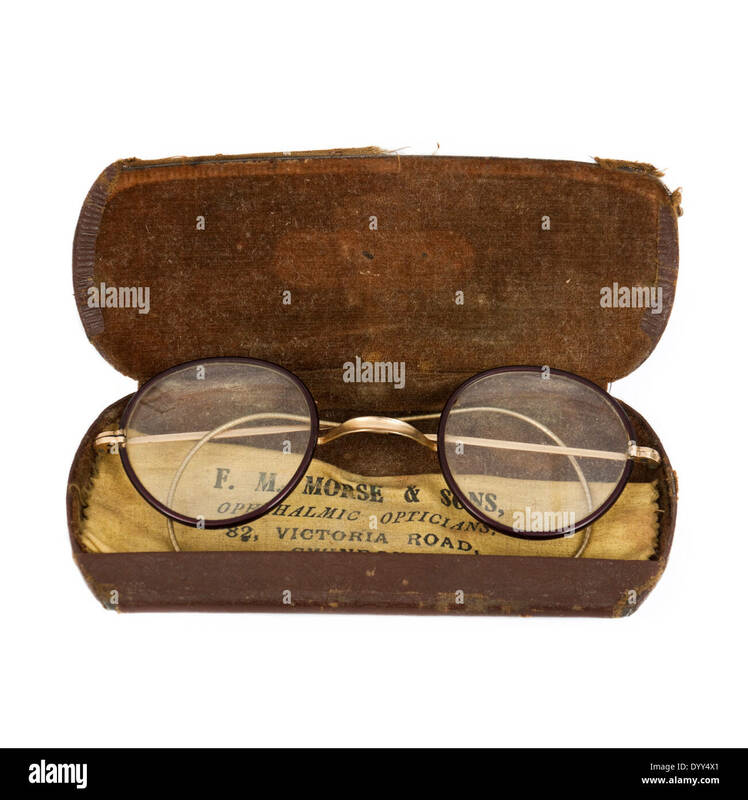 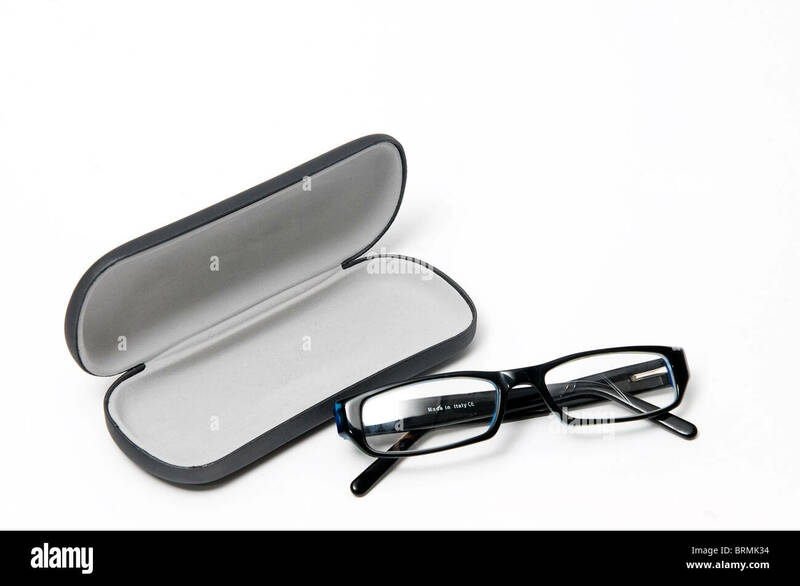 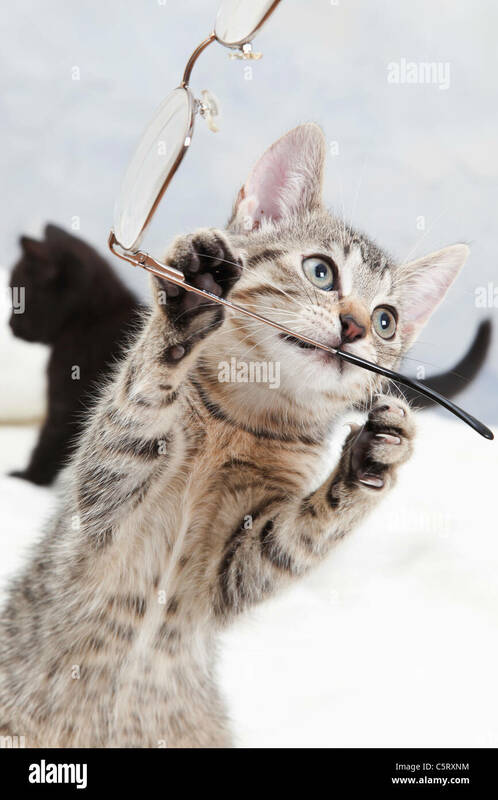 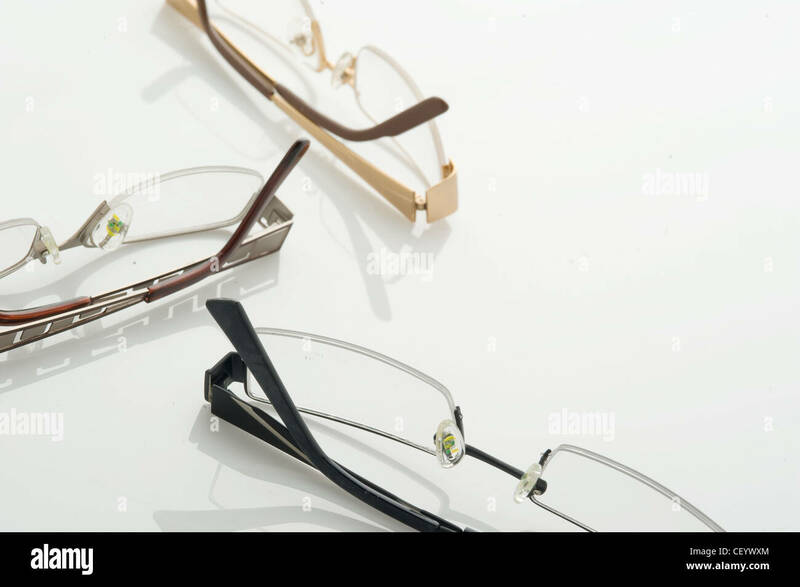 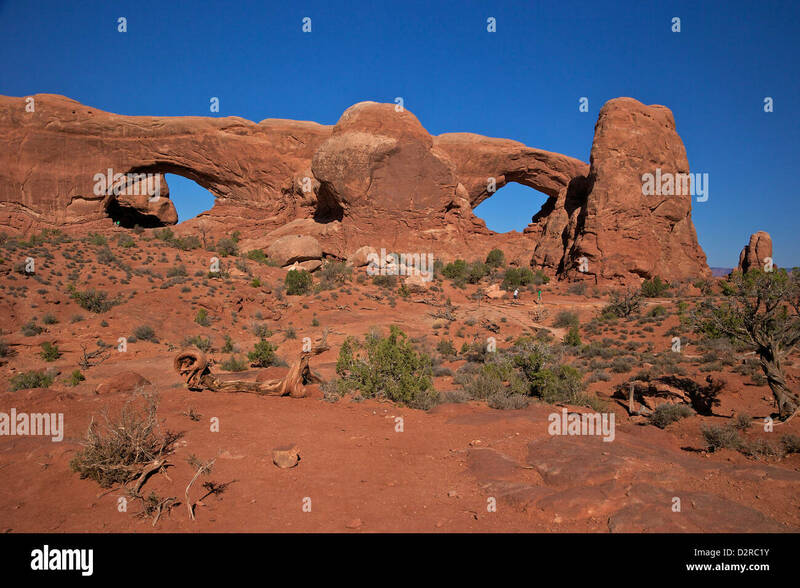 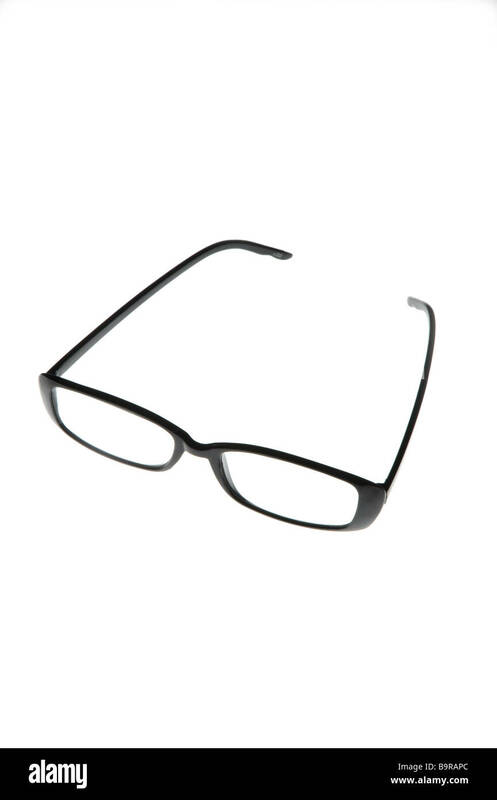 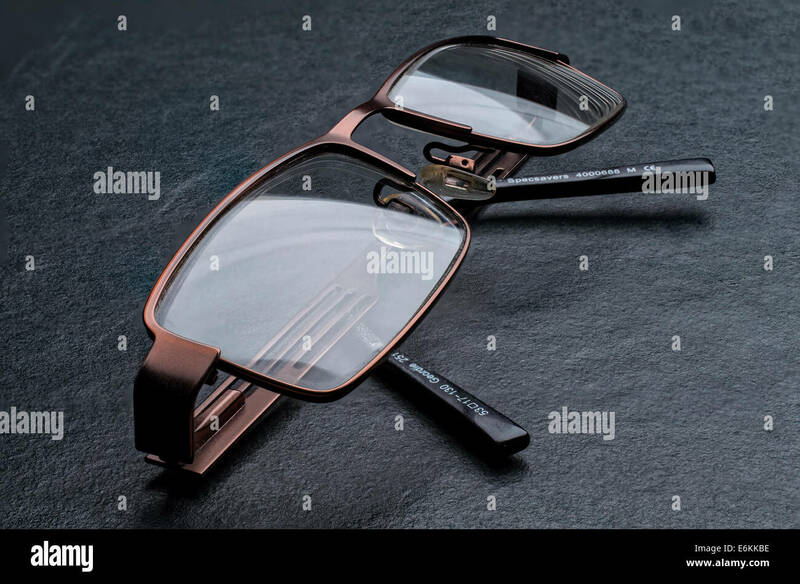 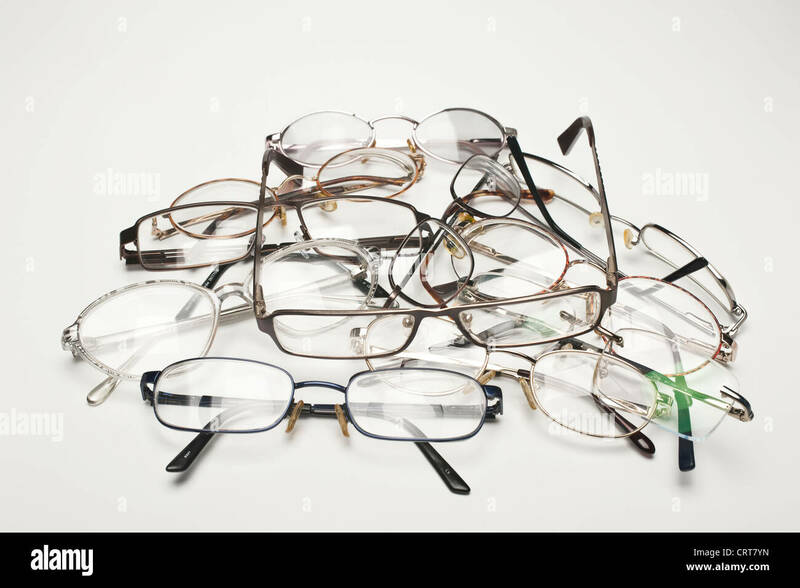 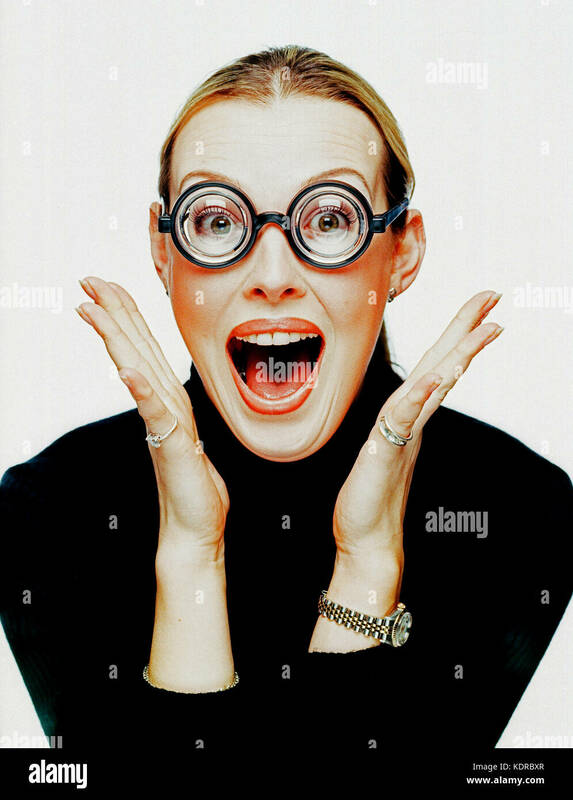 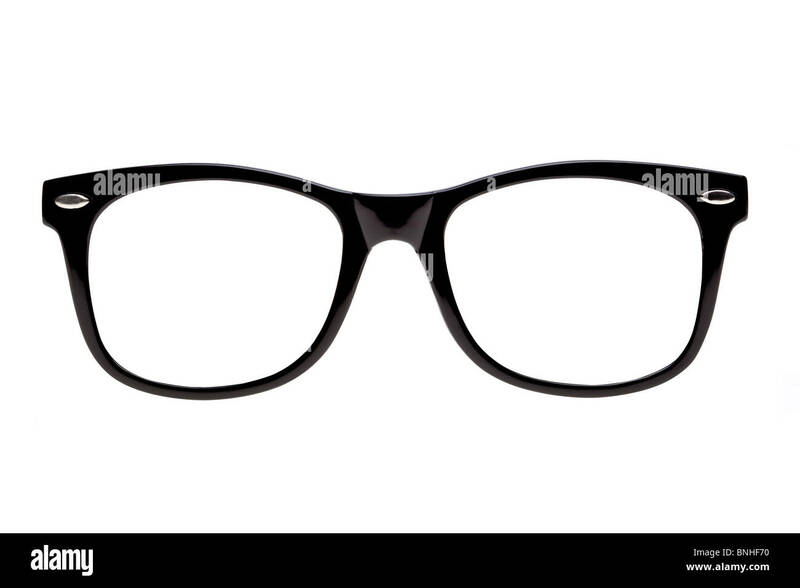 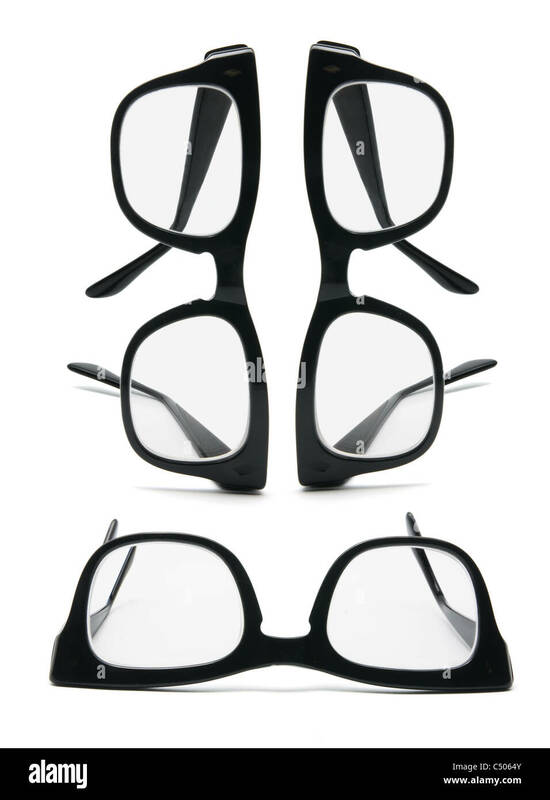 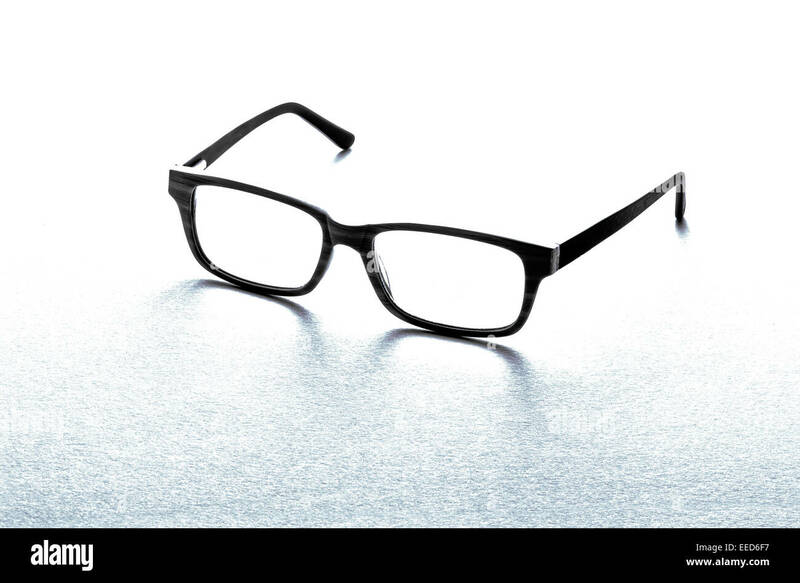 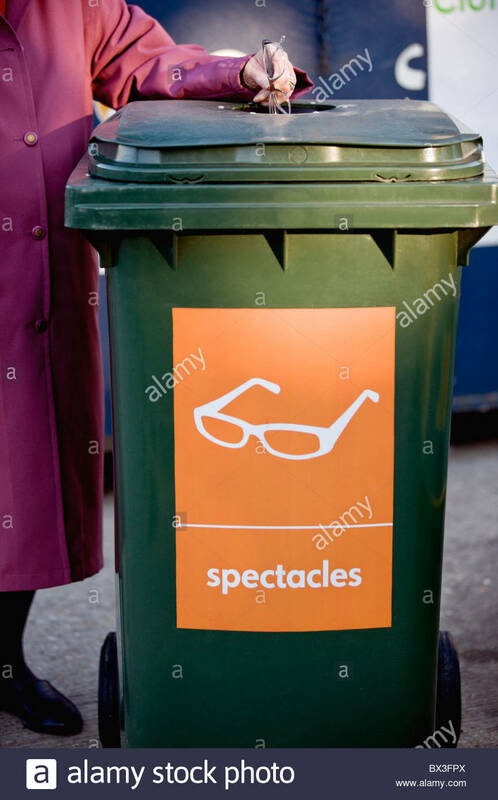 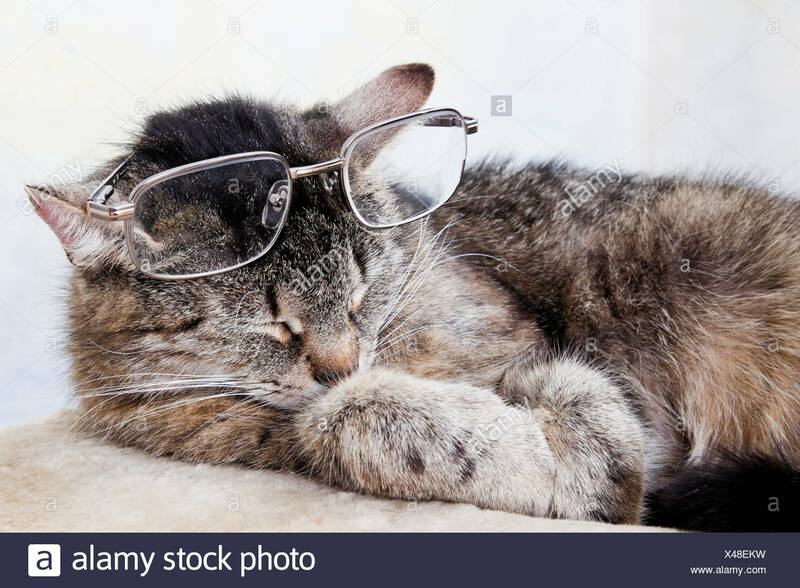 Traditional spectacles or glasses isolated on a white studio background. 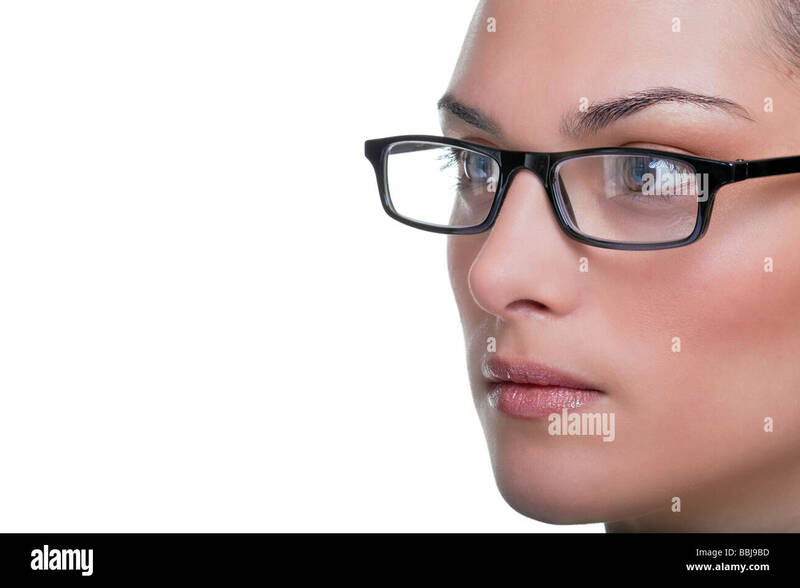 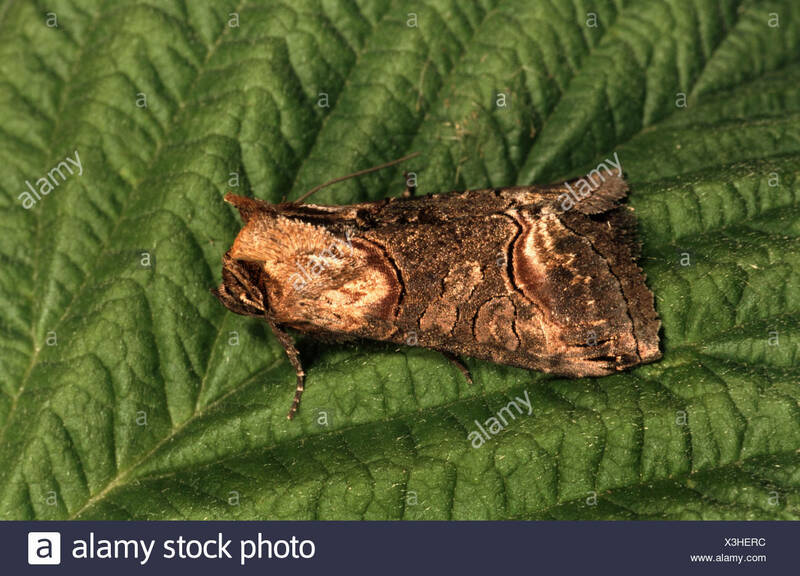 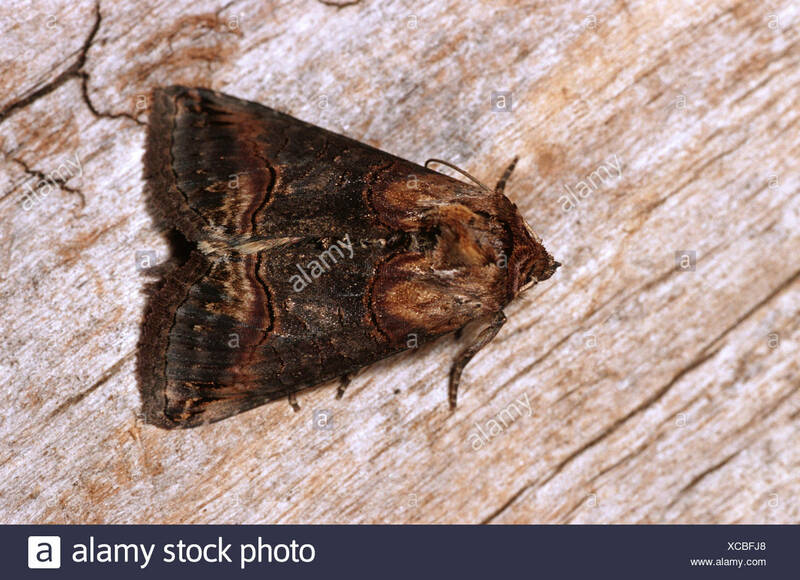 Young woman. 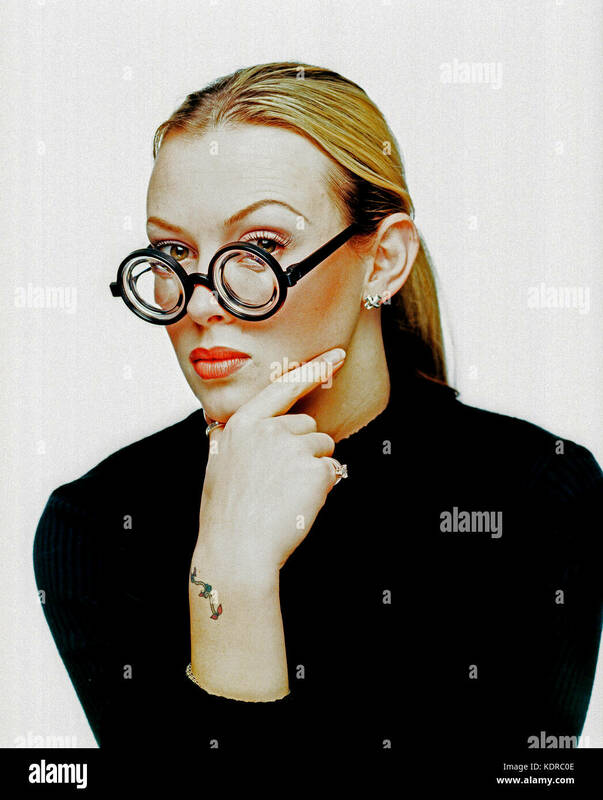 Studio portrait. 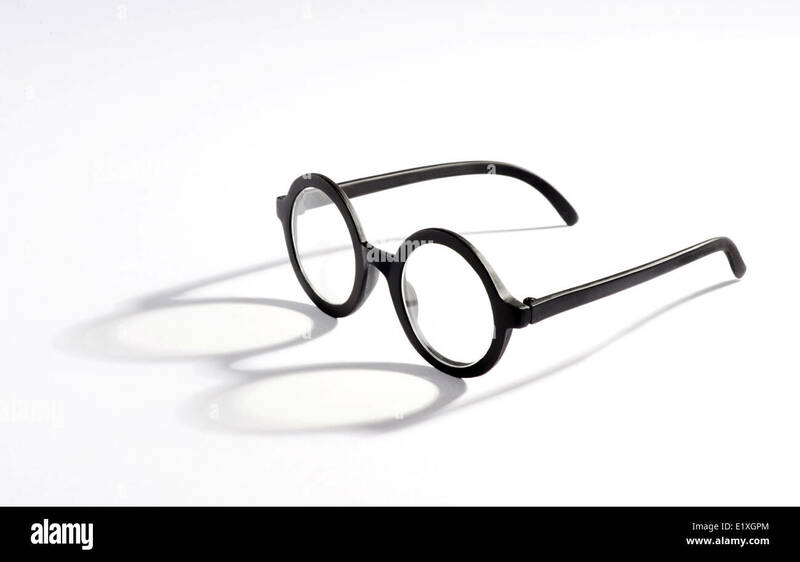 Thick lense spectacles. 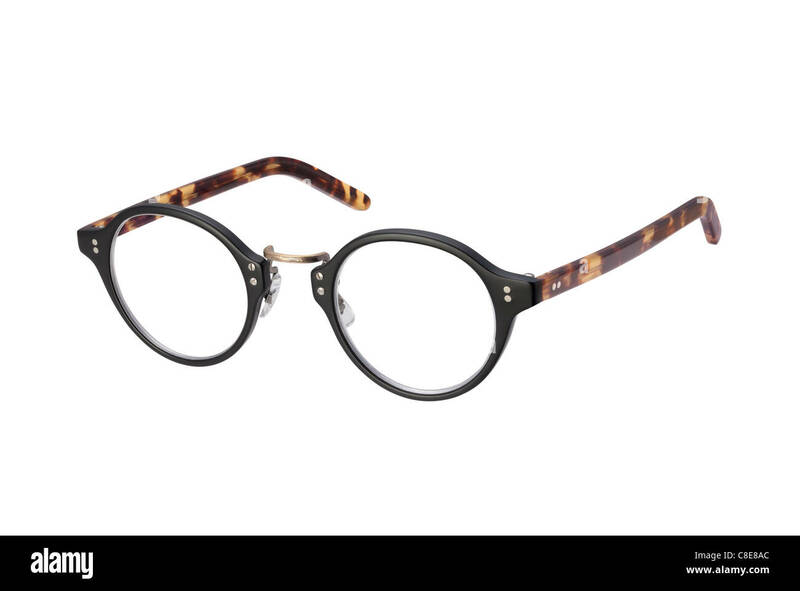 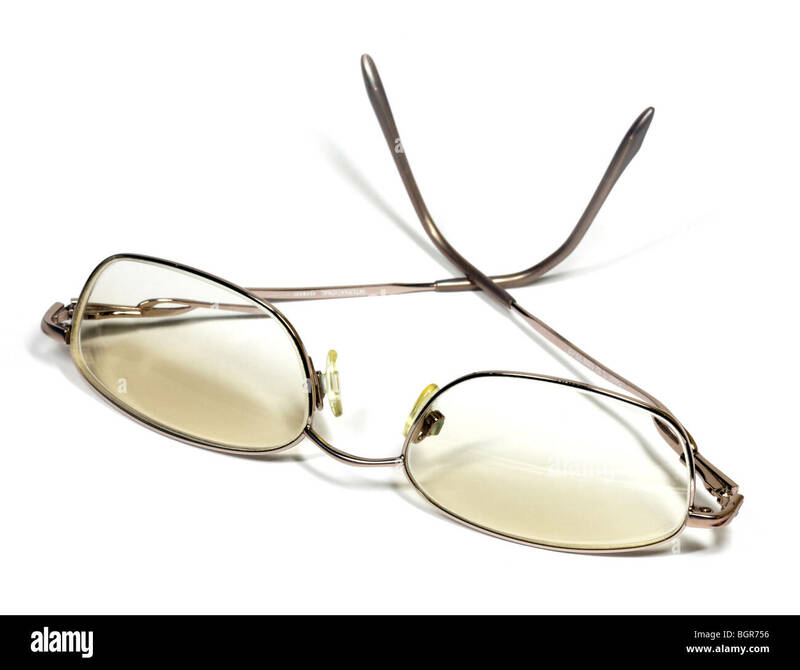 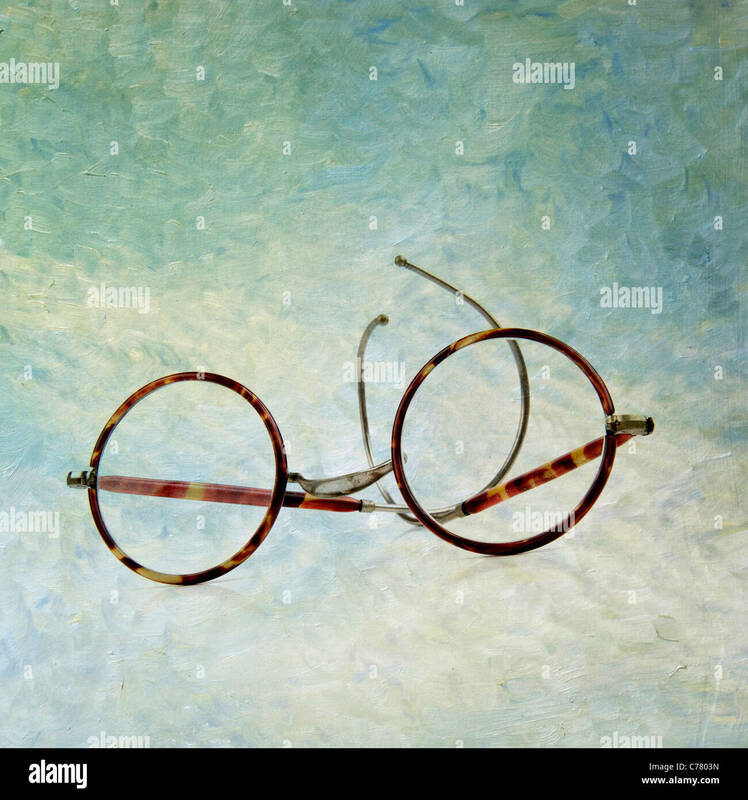 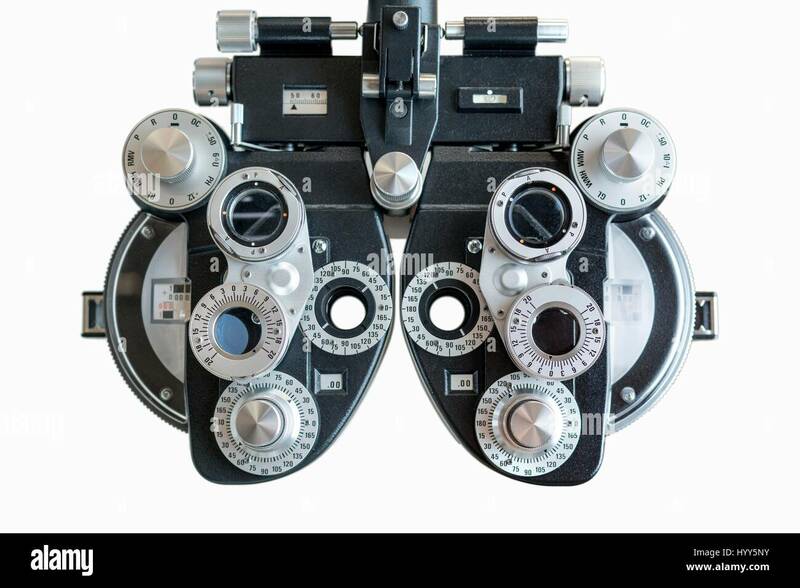 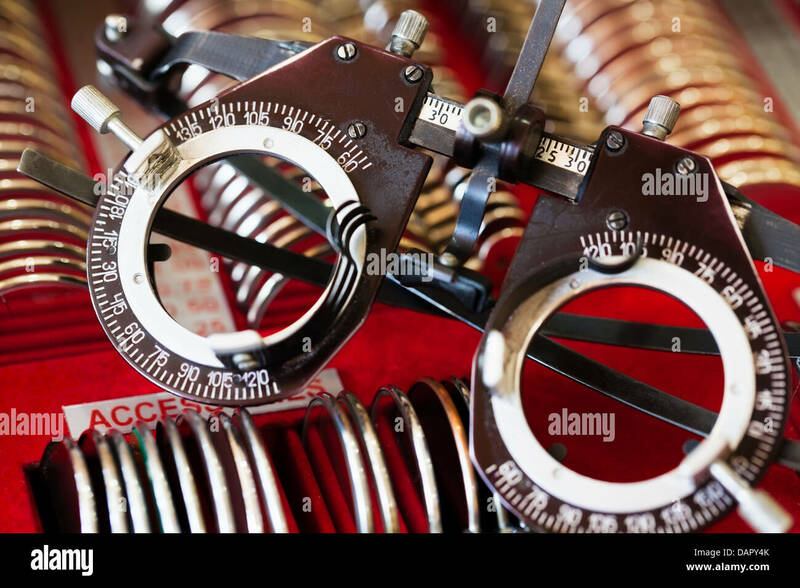 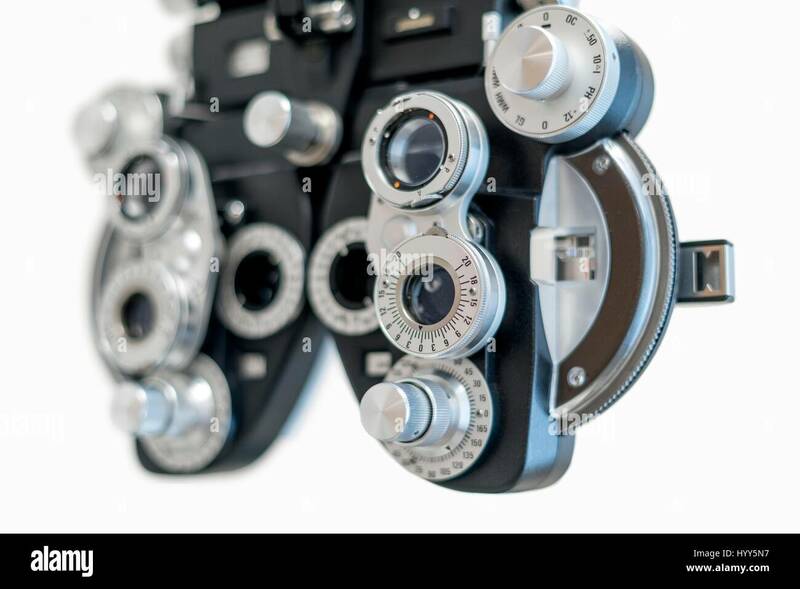 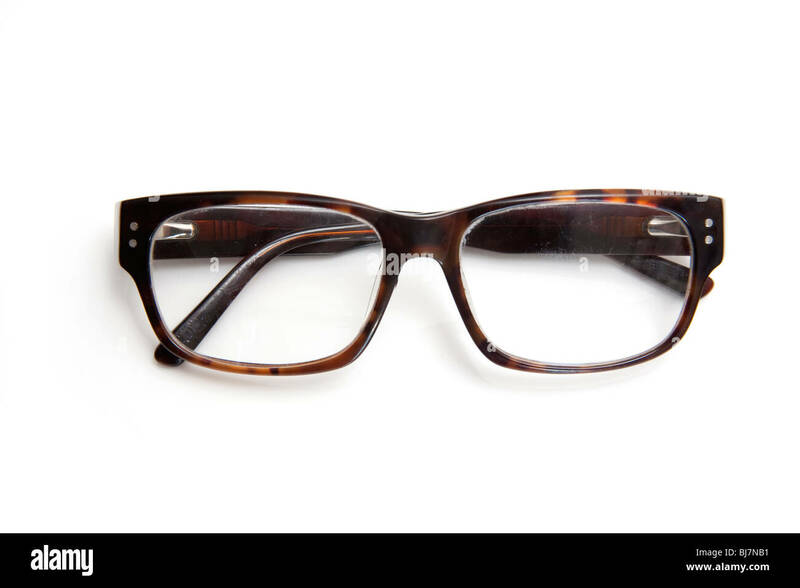 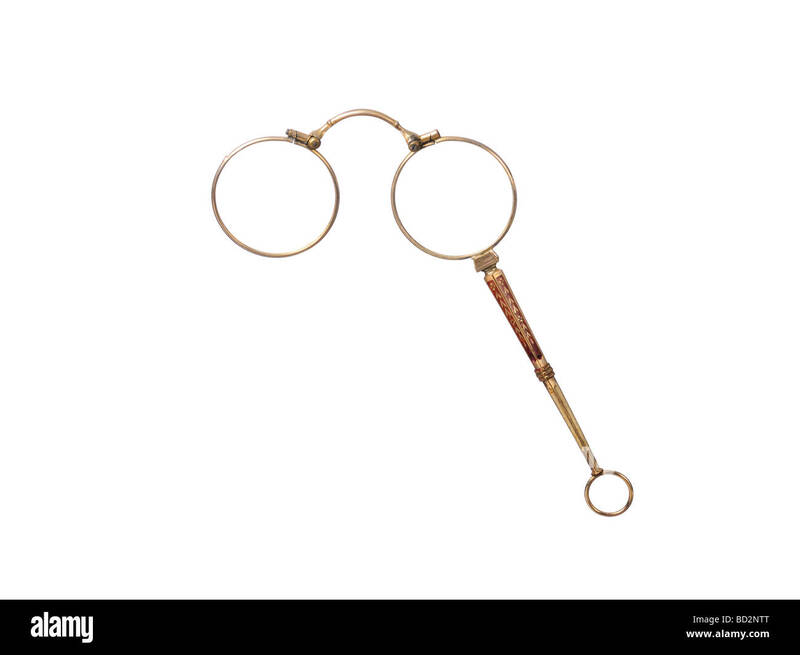 Vintage Eyeglasses Isolated on a white background. 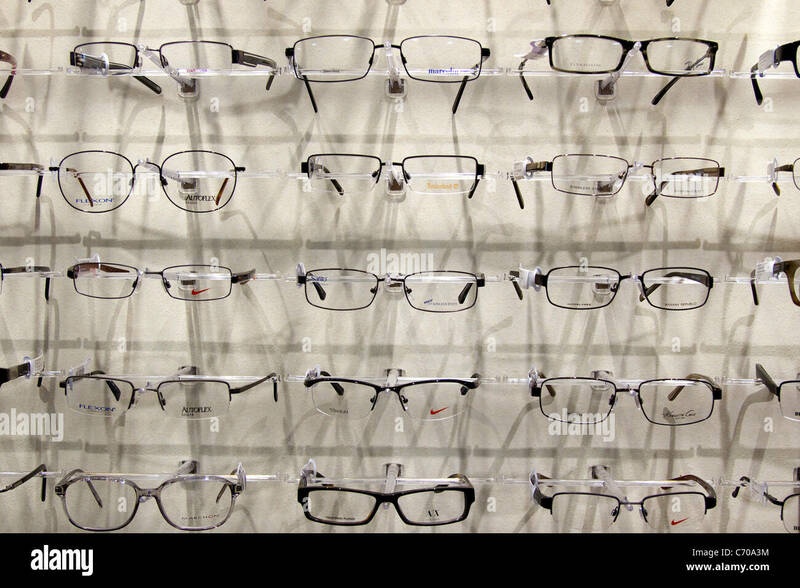 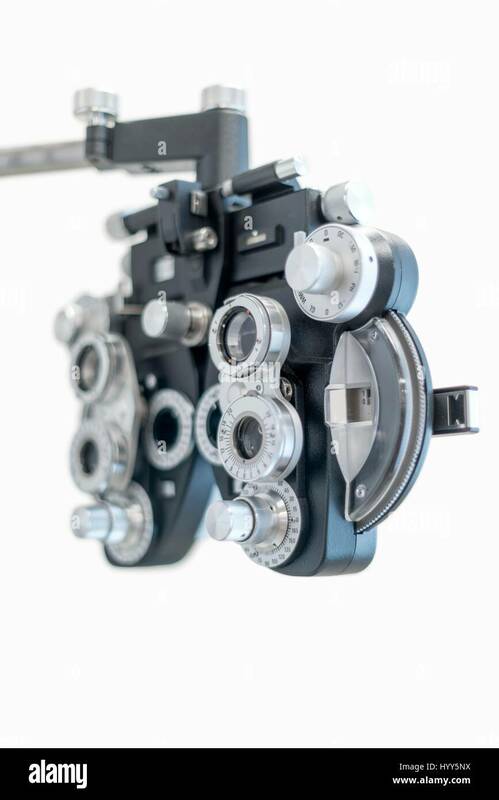 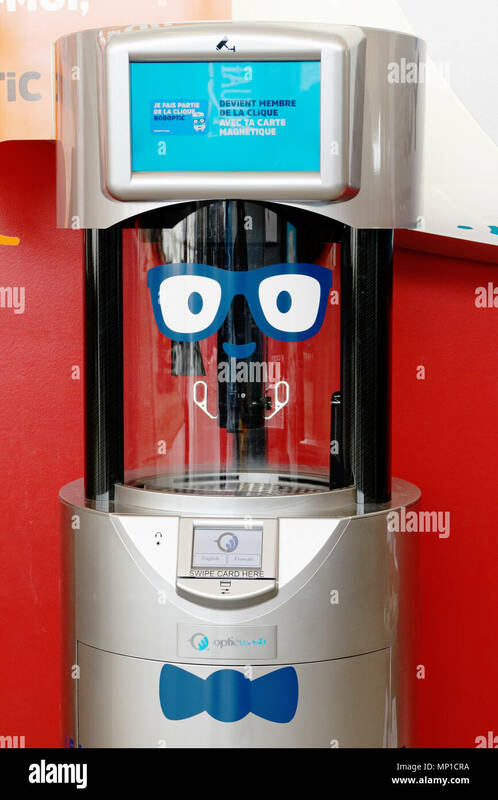 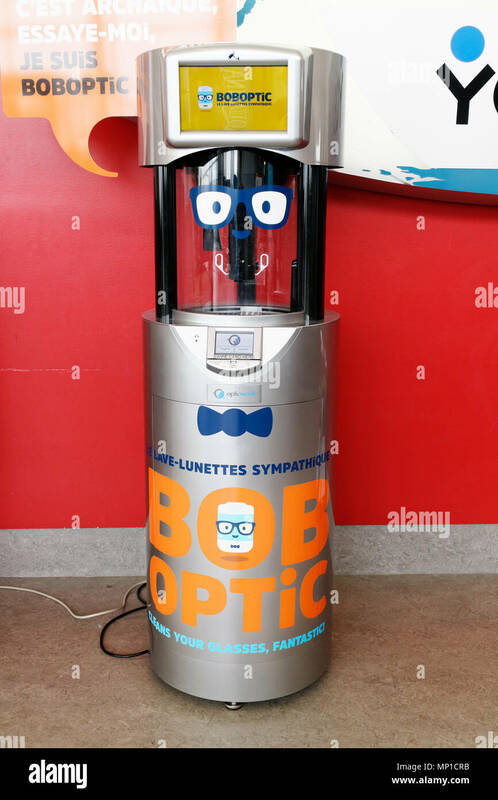 Eyeglasses, spectacles, on display at eye doctor office.